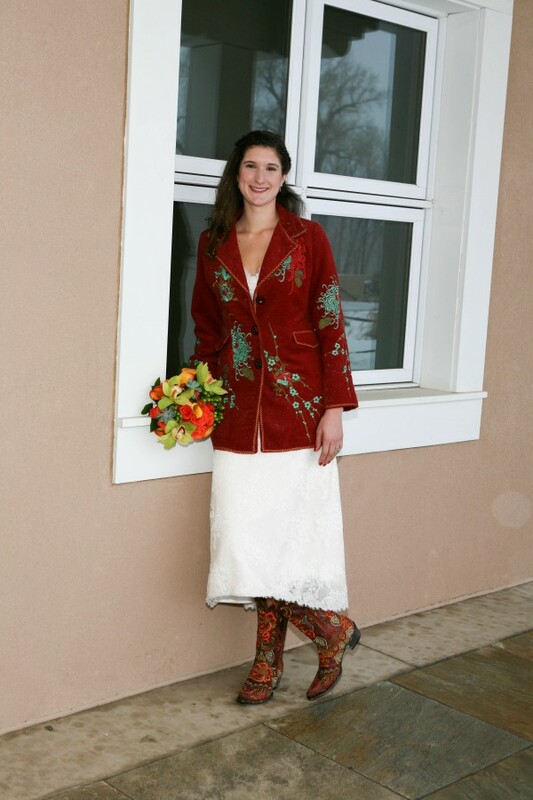 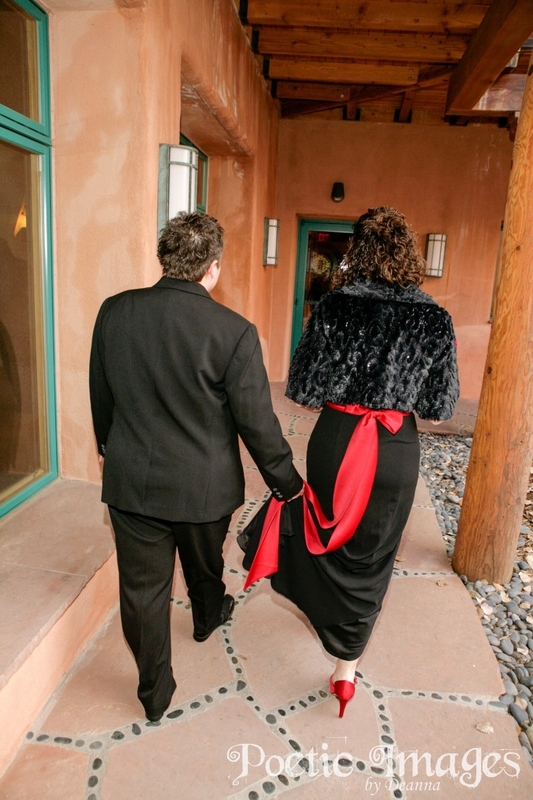 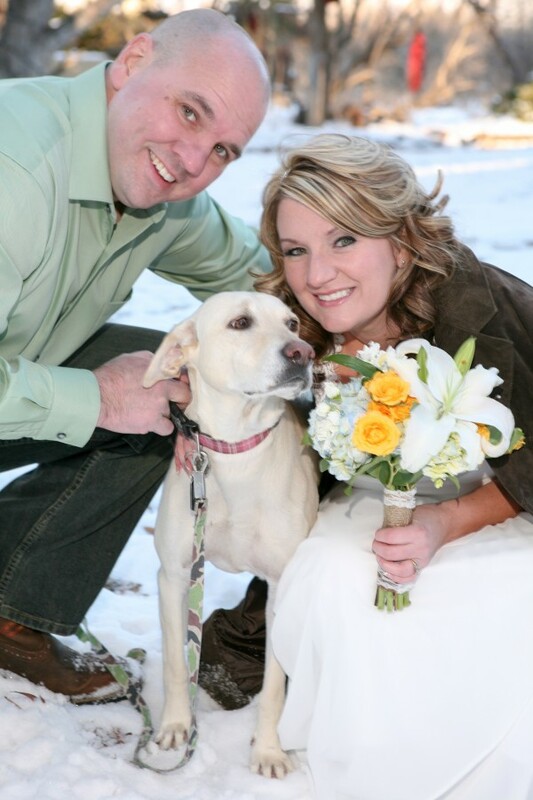 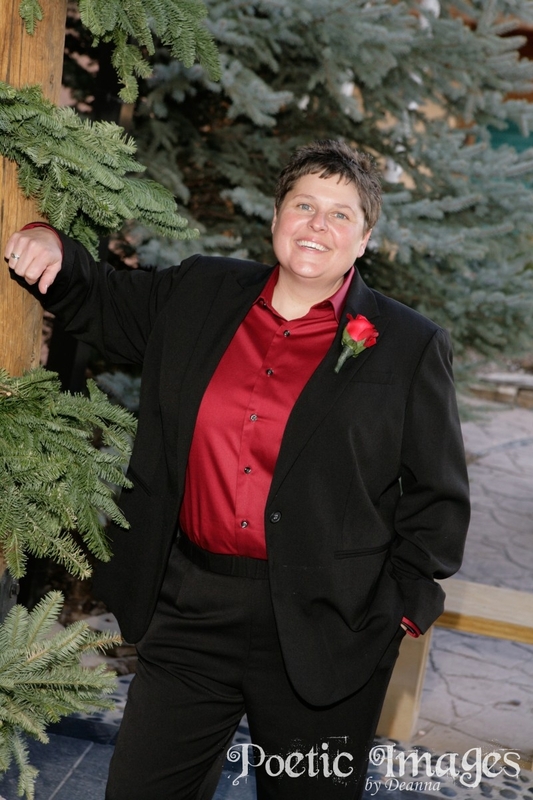 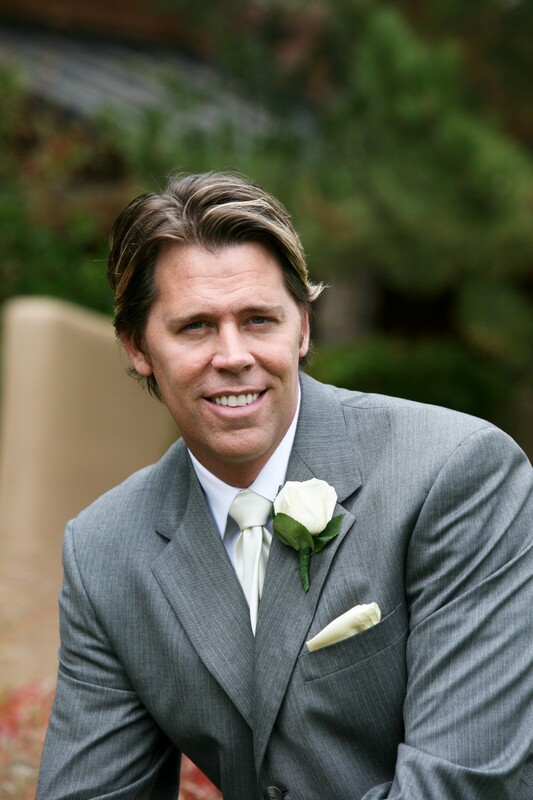 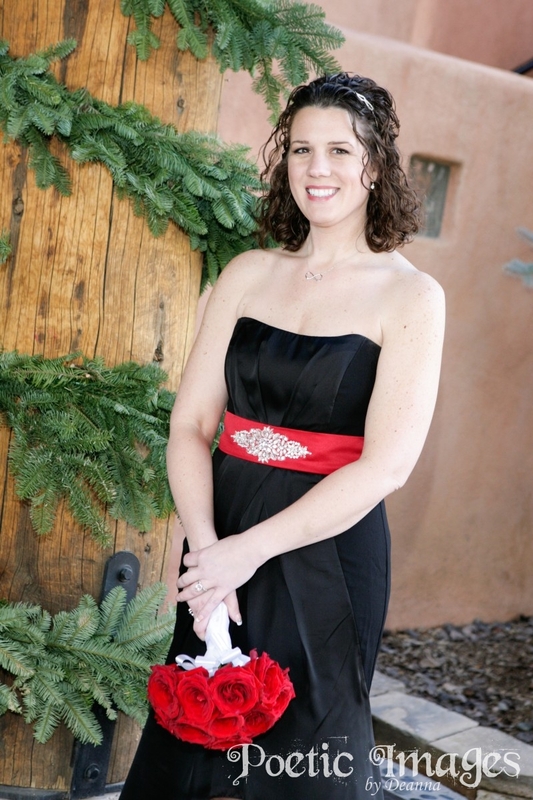 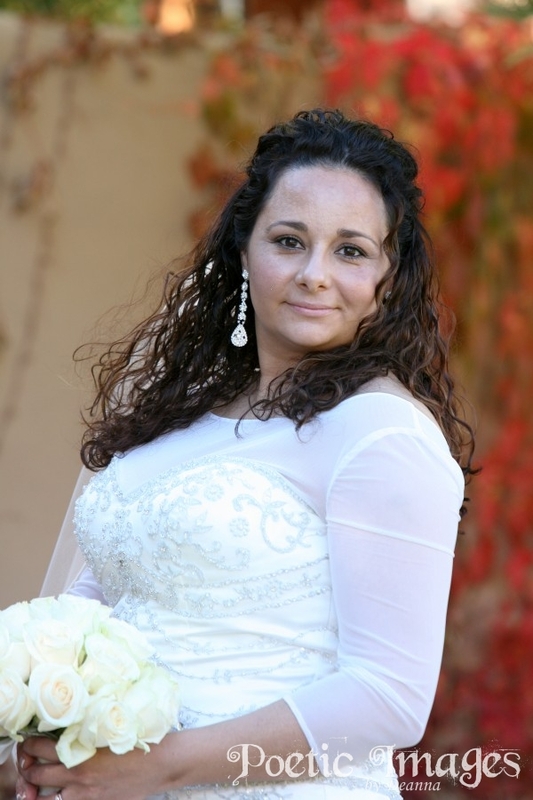 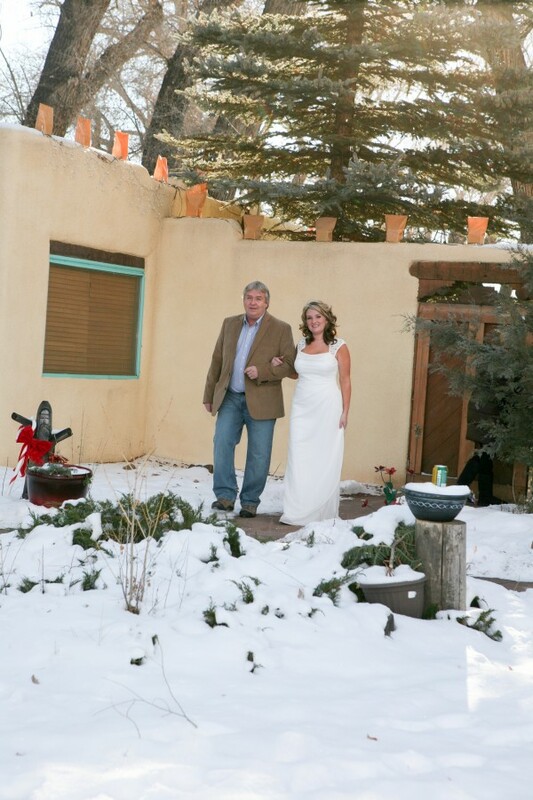 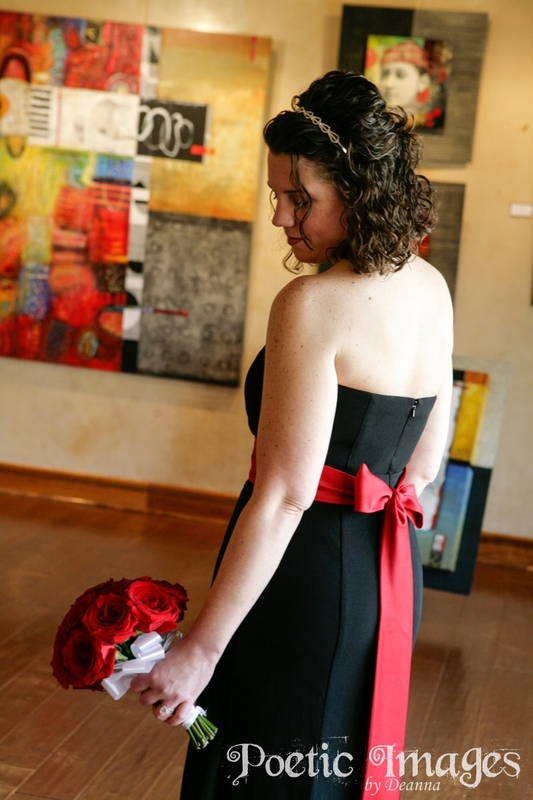 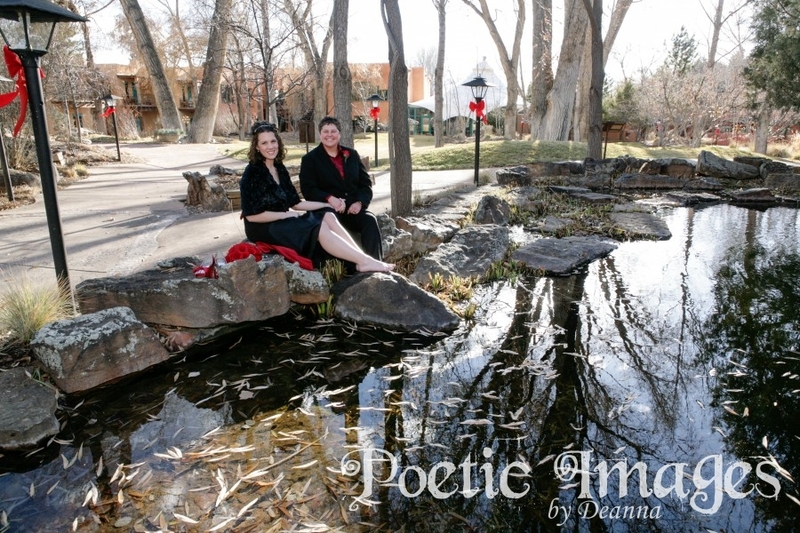 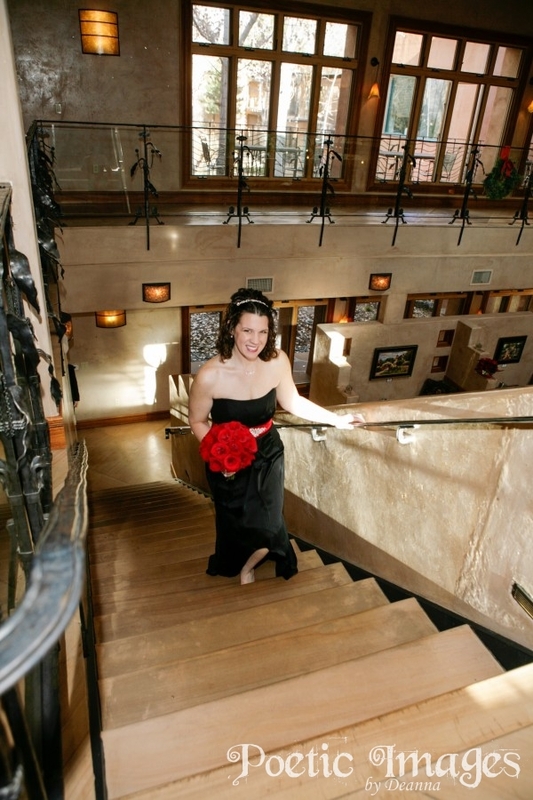 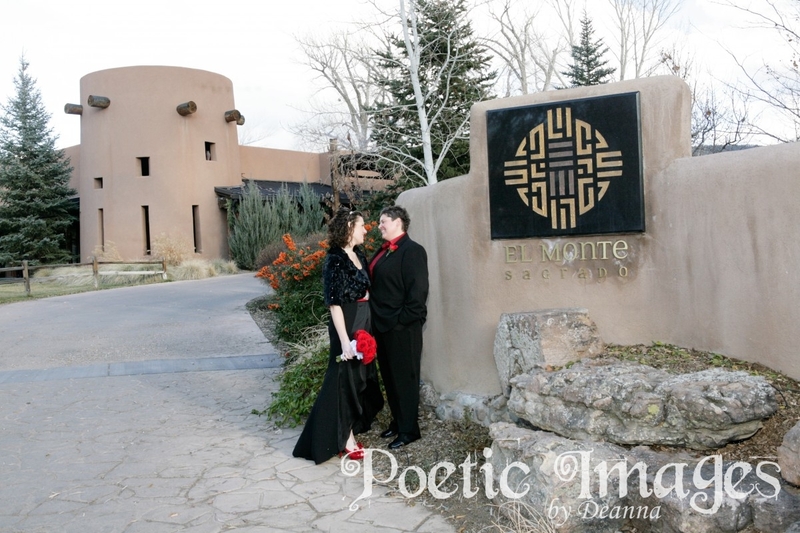 There is nothing like a snowy, Christmasy, Taos wedding! 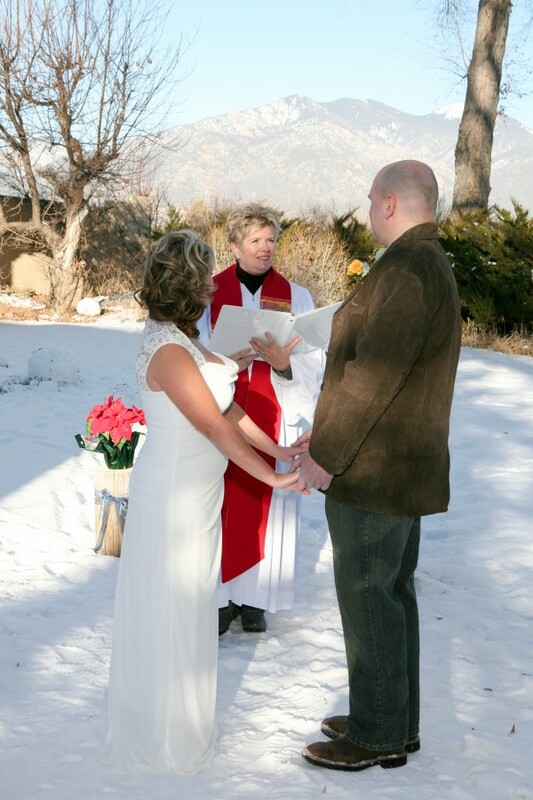 Although there was snow on the ground and the temperature was frigid, this bride did not complain once during her outdoor December wedding! 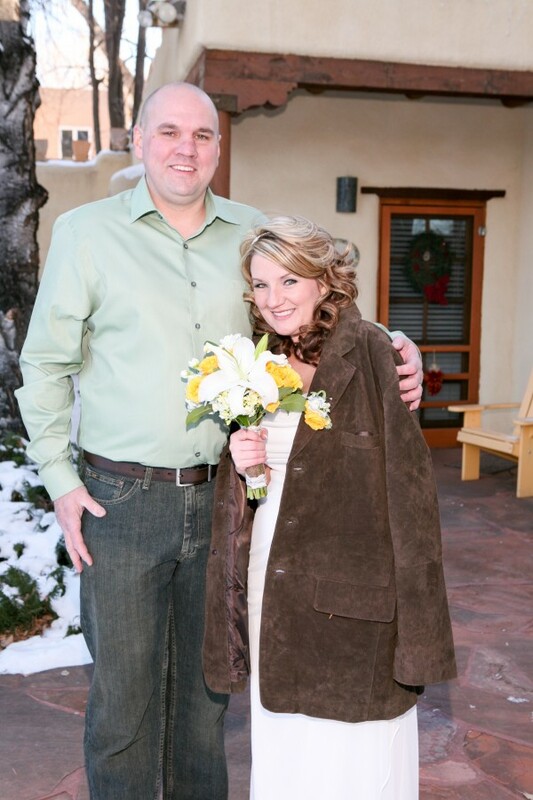 The blanket of snow was so beautiful with the bride’s white dress. 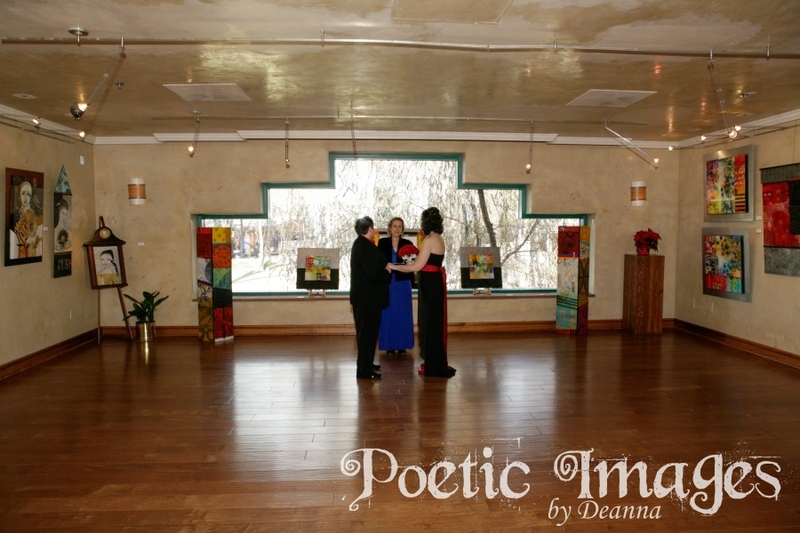 The cake cutting and toast took place inside where the champagne was cold, but the bride and groom were warm! 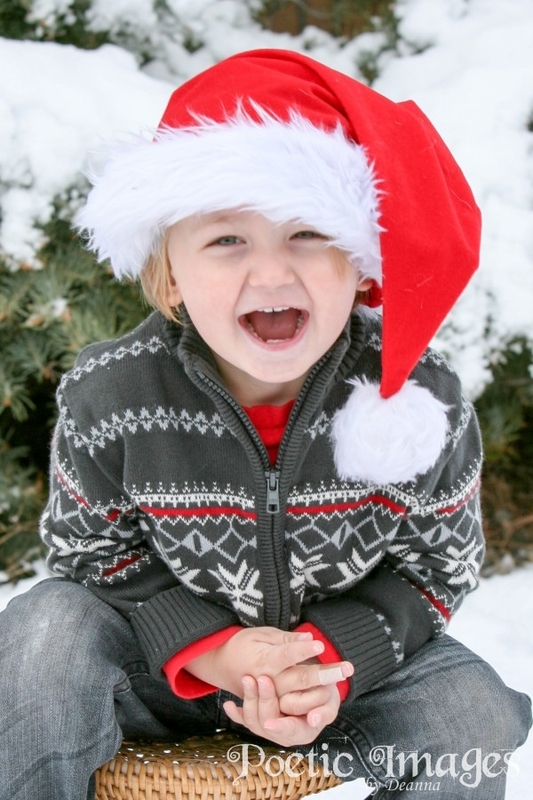 This shoot may have made my personal record for “most poses in the shortest amount of time.” I think this entire Christmas session was done in under four minutes. 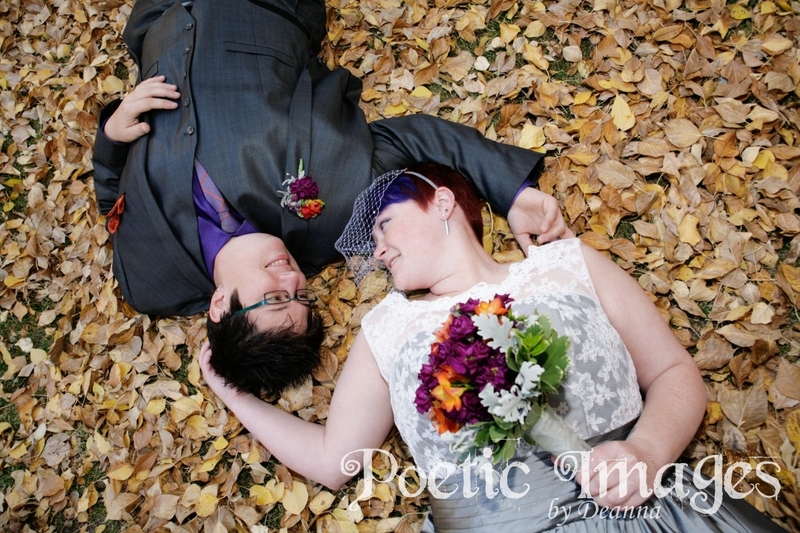 The wind was bitter cold but that cloudy sky and beautiful snow were absolutely perfect! 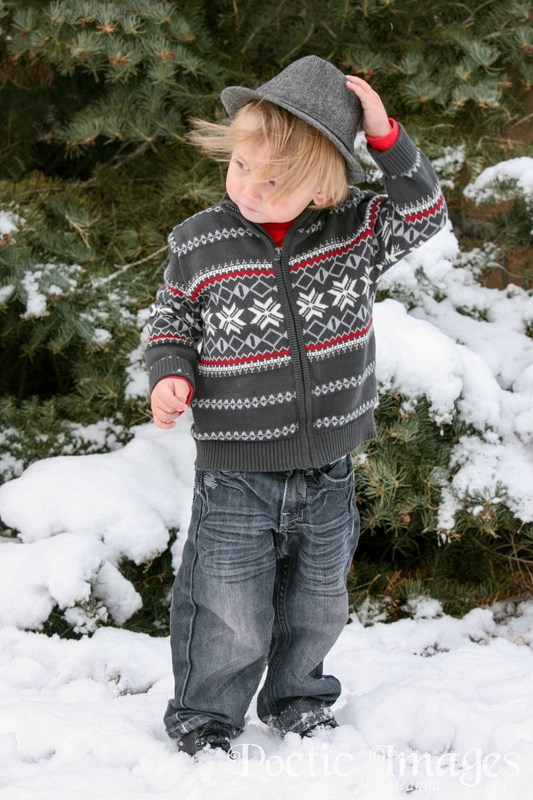 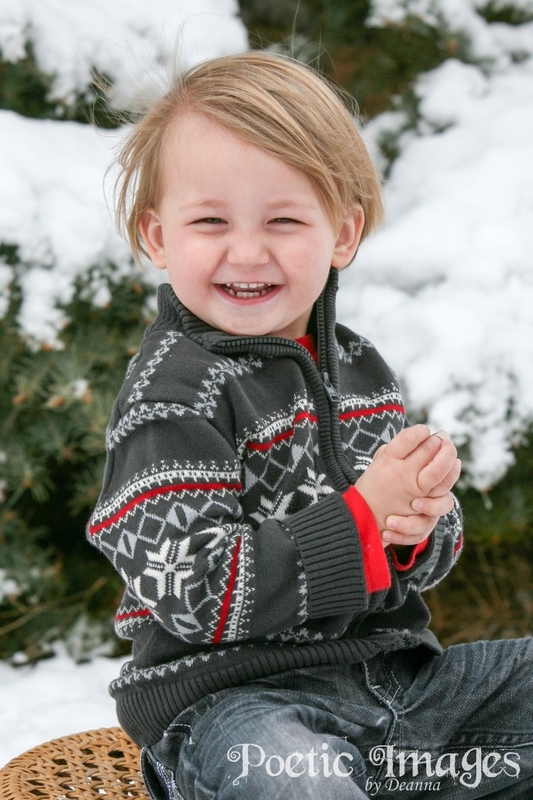 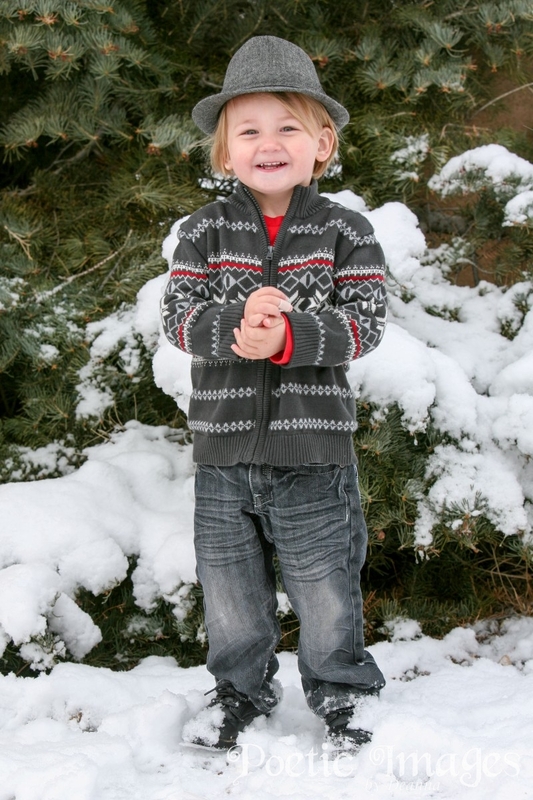 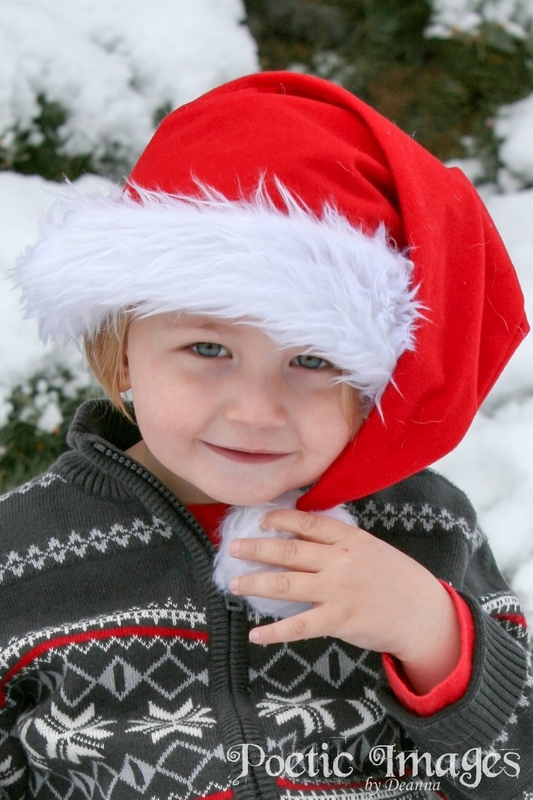 For a two-year-old, this little guy did an amazing job and was an impeccable young model! 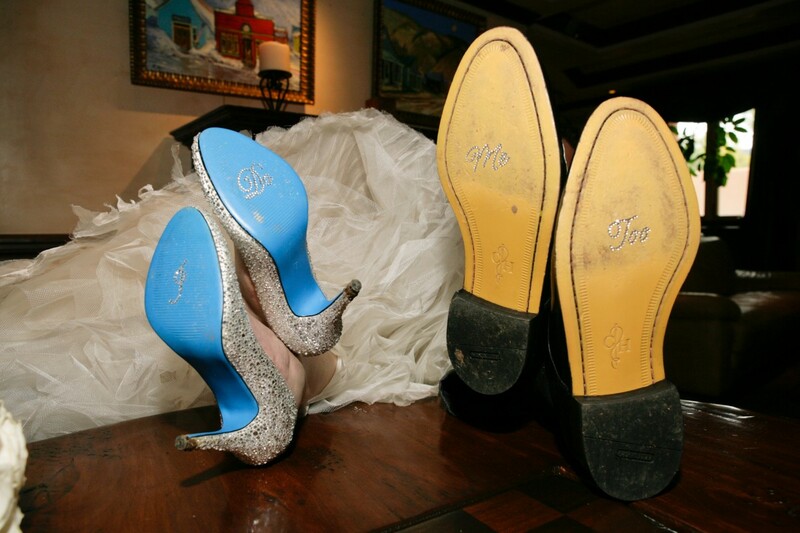 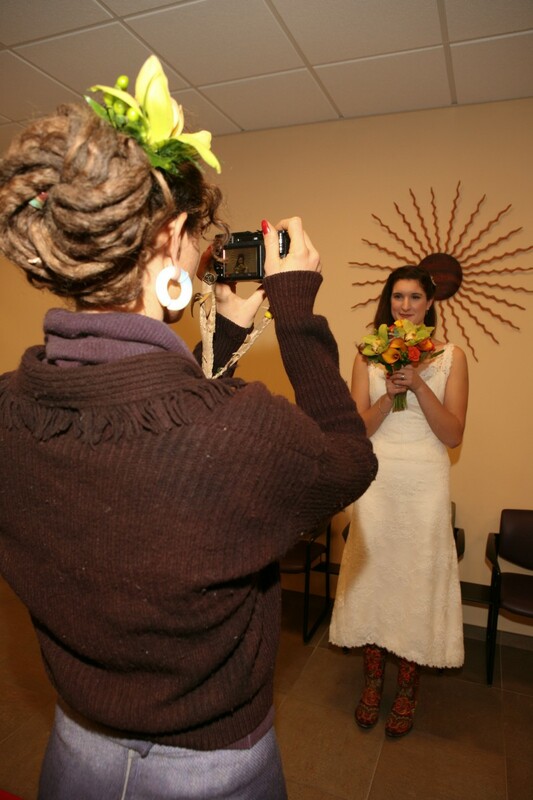 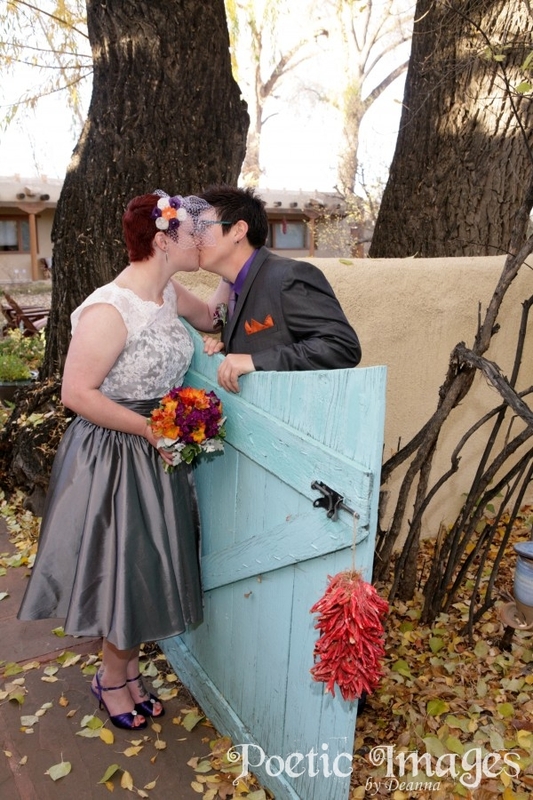 This couple did not want anything fancy for their wedding so they decided to get married at the Taos County Courthouse. 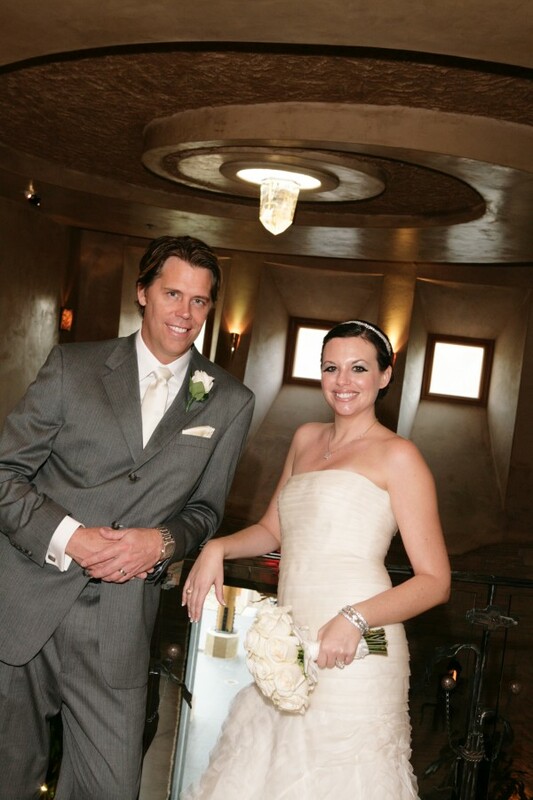 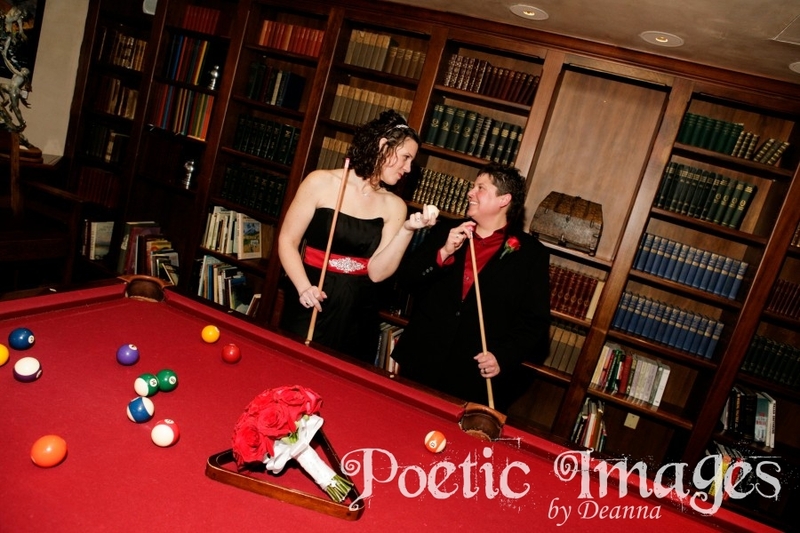 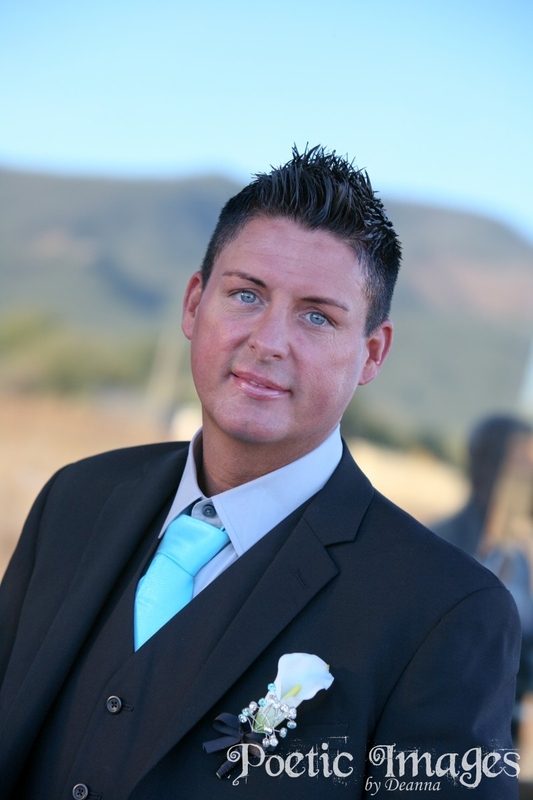 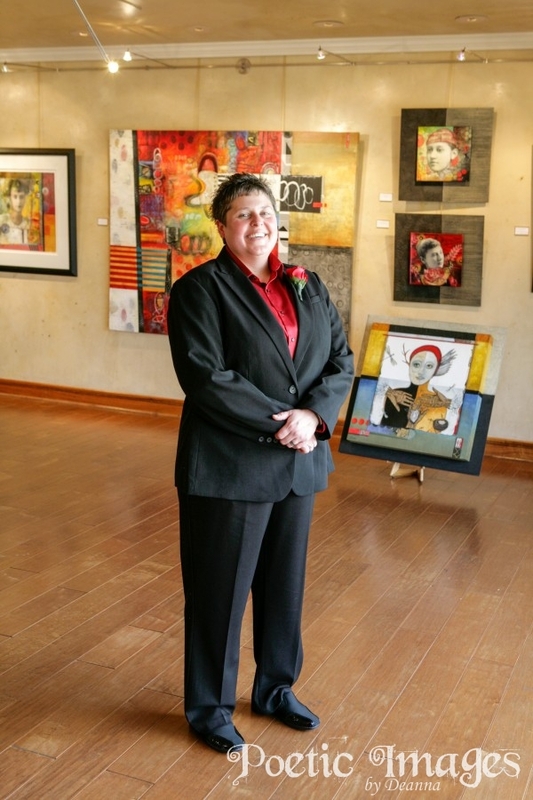 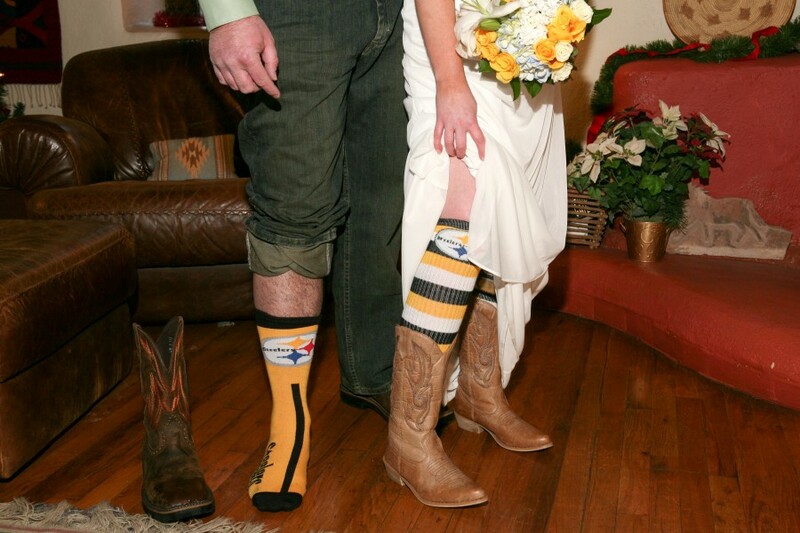 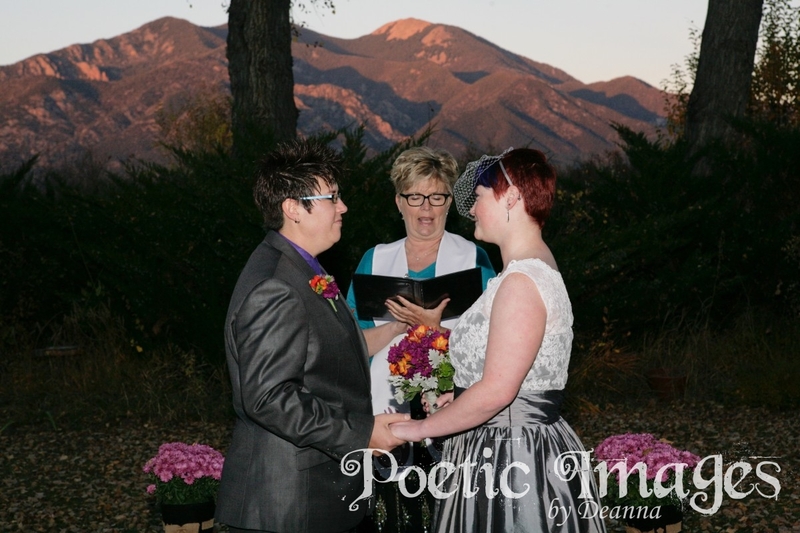 Judge Shannon officiated the casual wedding ceremony. 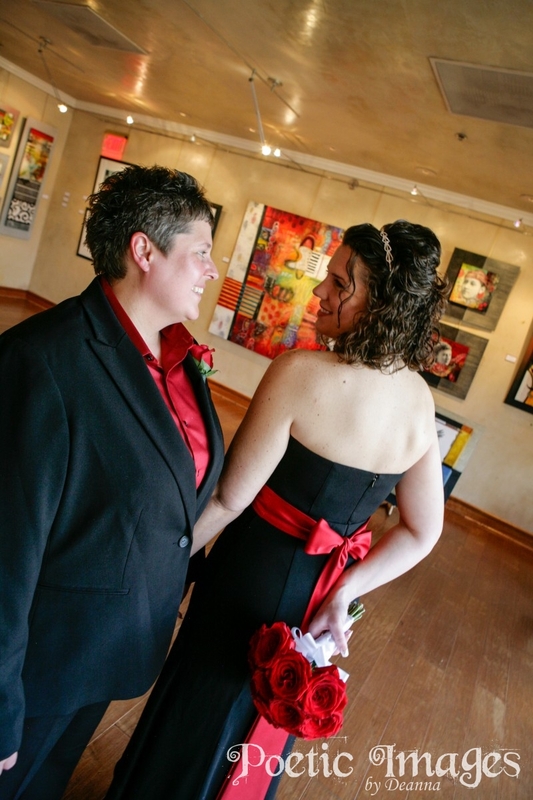 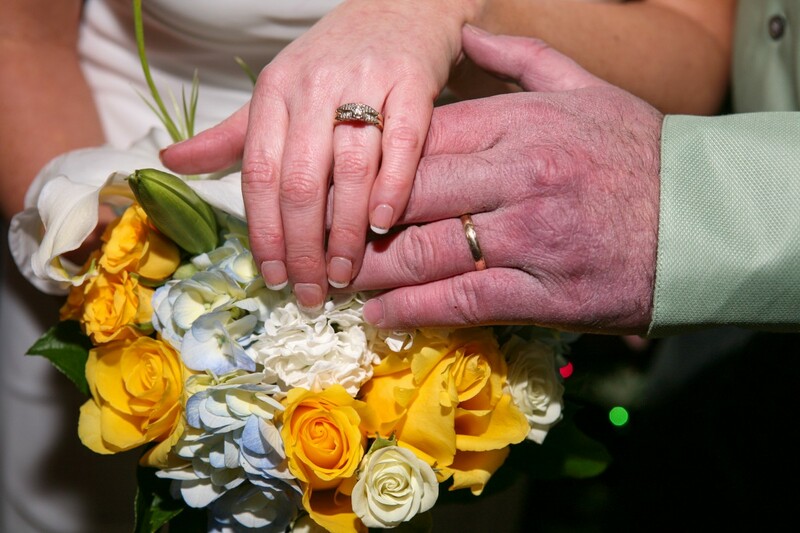 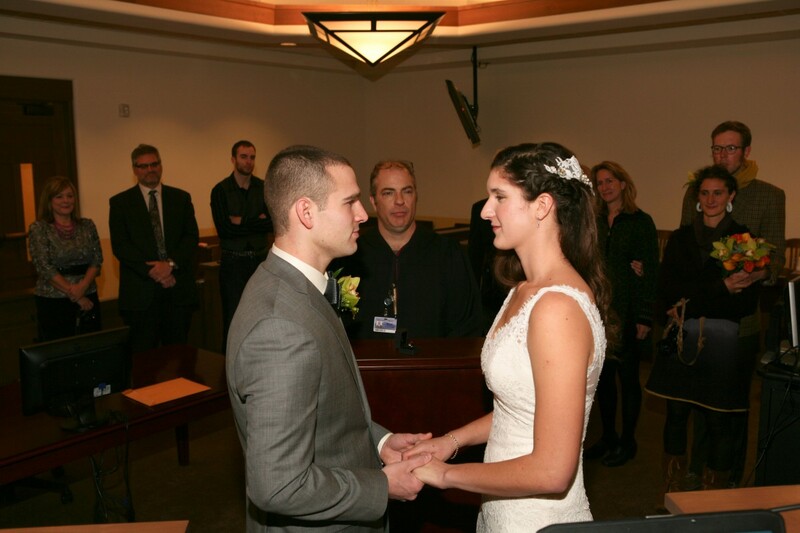 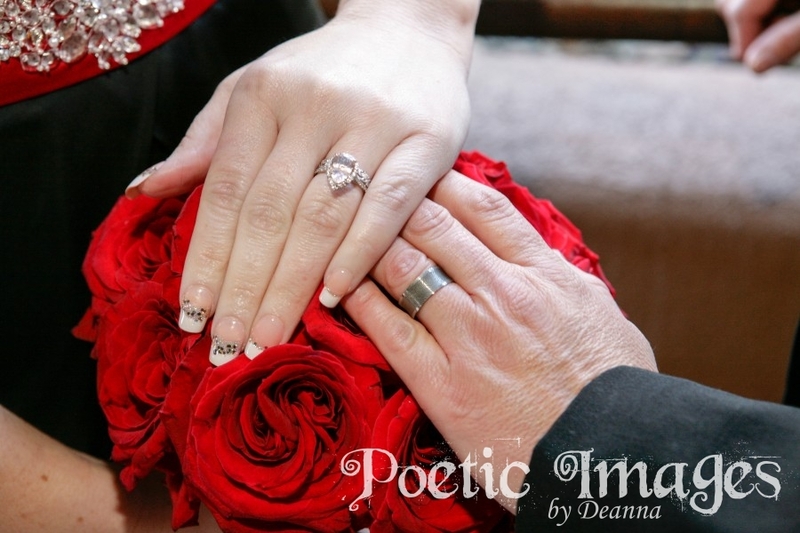 The wedding vows and ring exchange was completed in less than five minutes, it took longer to get the marriage license! 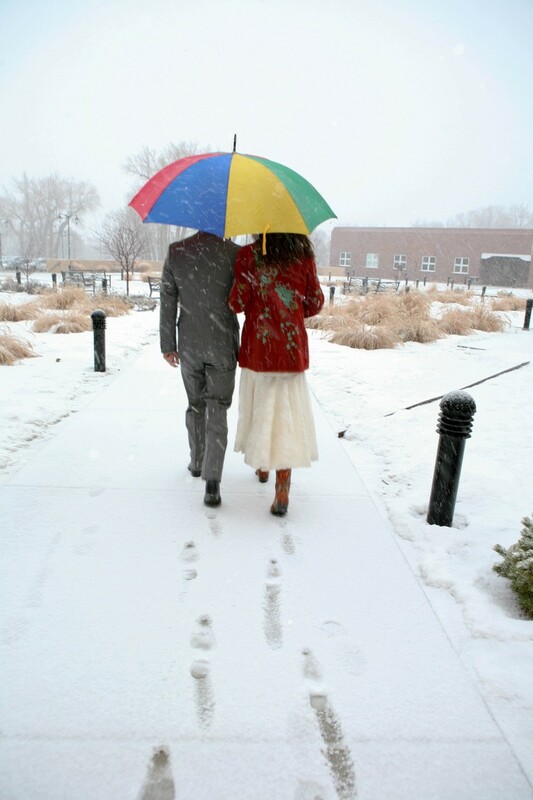 When we walked outside we were greeted with a winter snowstorm (there wasn’t a bit of snow on the ground when we entered the courthouse) which was a surprise and certainly good luck on a wedding day. 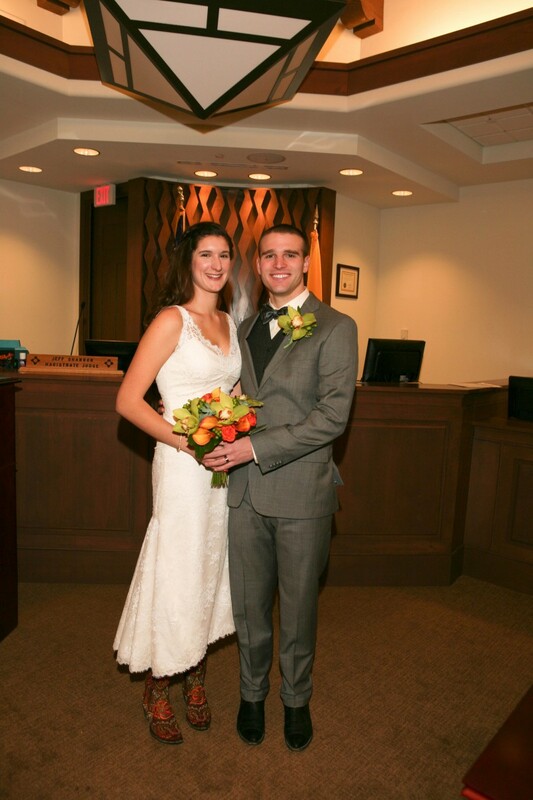 Congratulations to Alida and Mark! 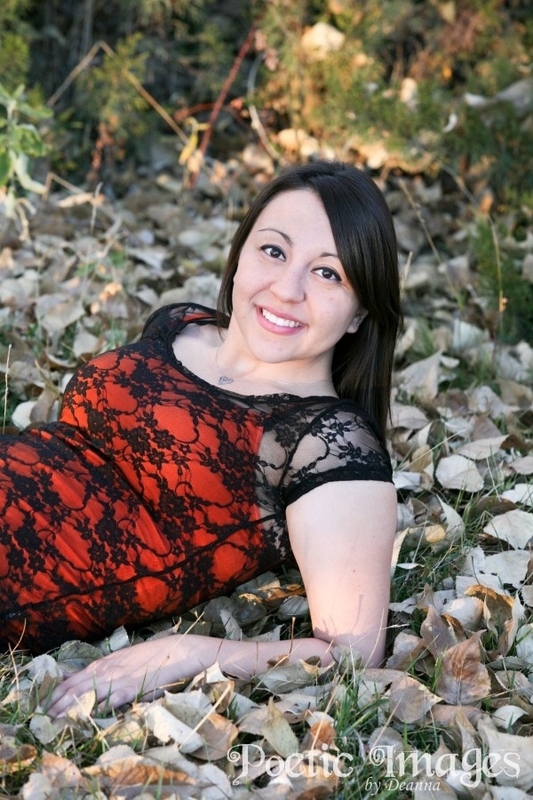 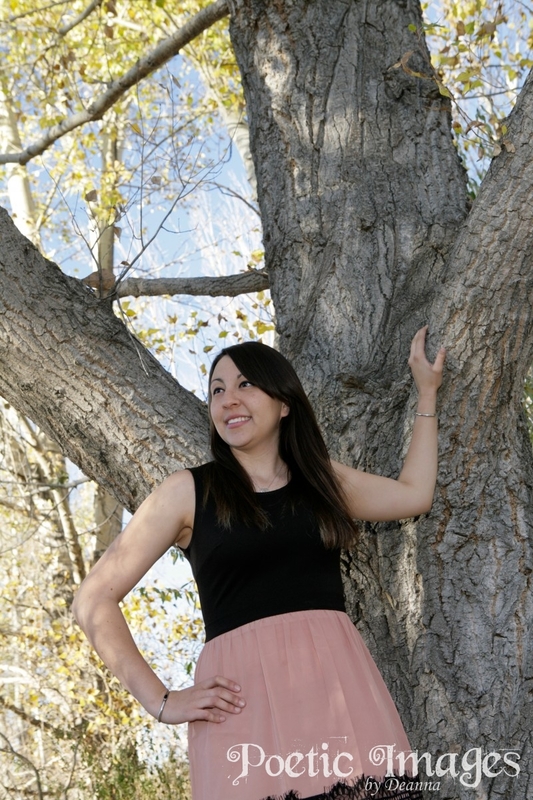 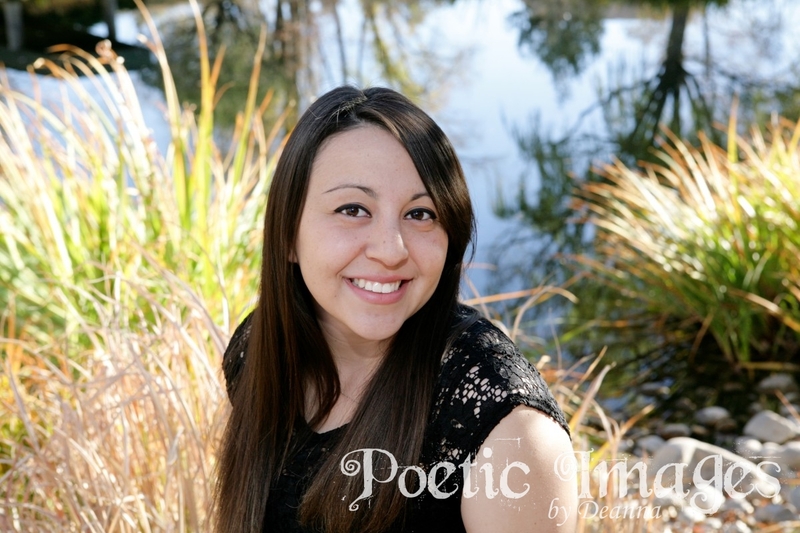 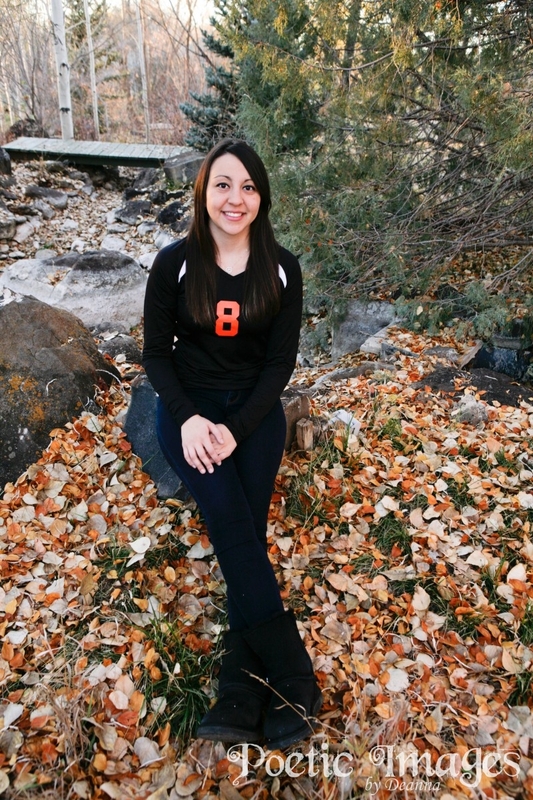 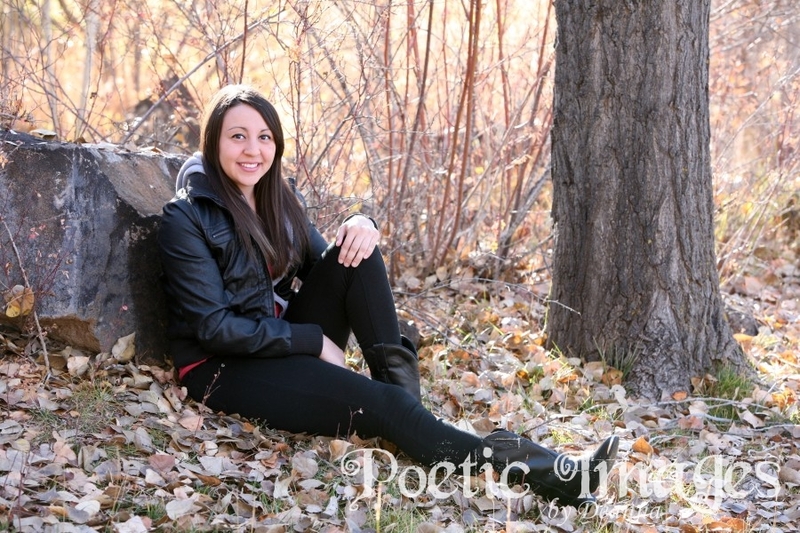 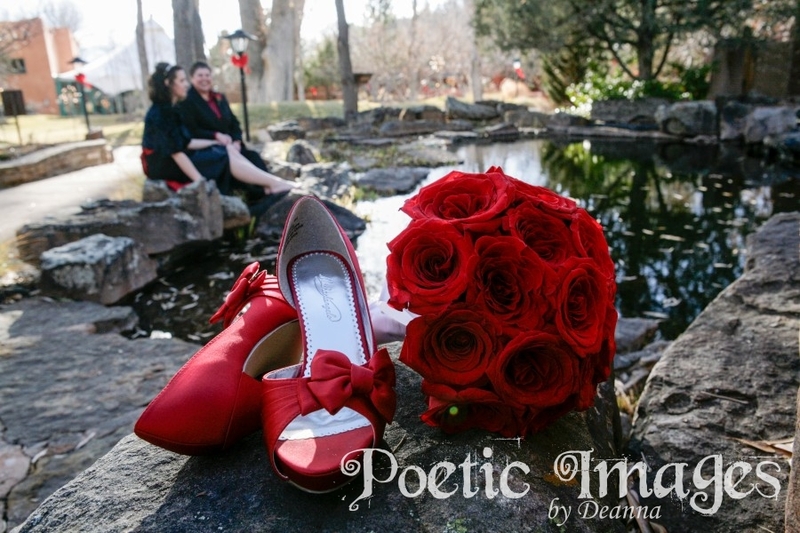 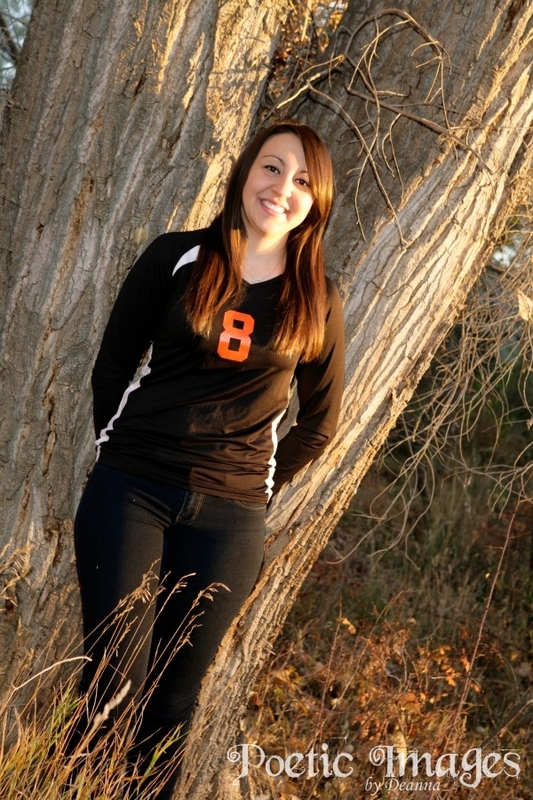 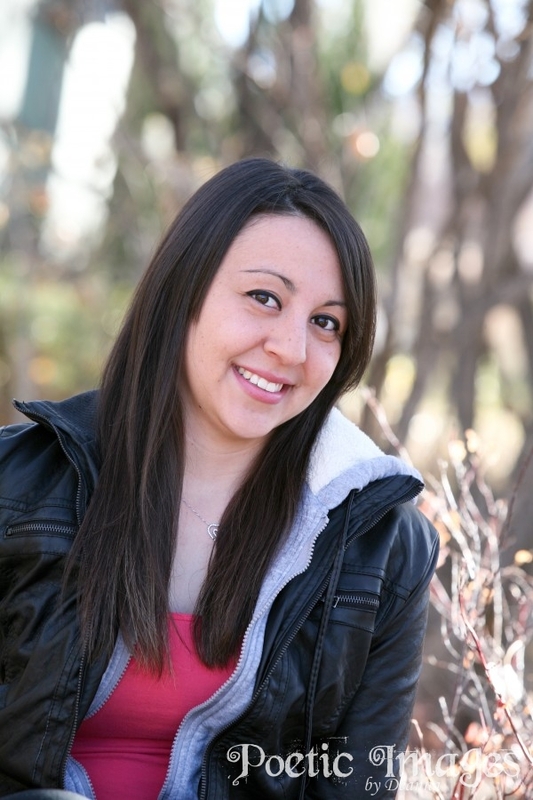 We had beautiful leaves and gorgeous light during this Taos High School senior photo session! 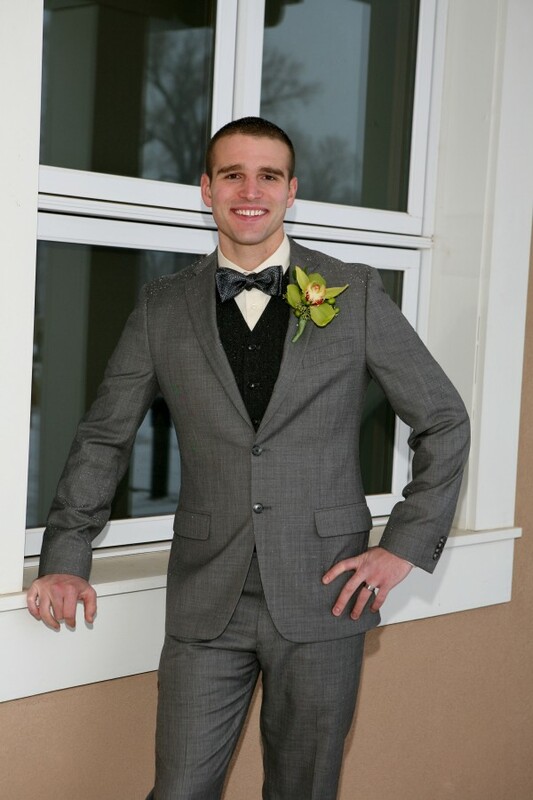 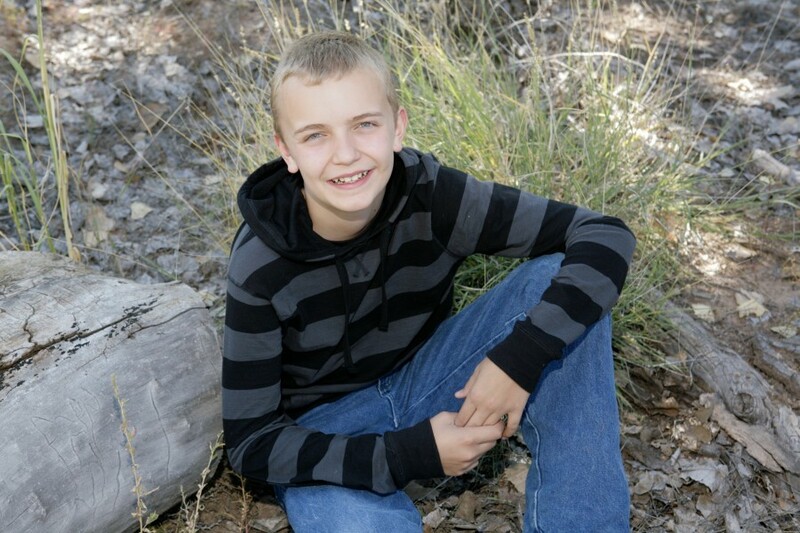 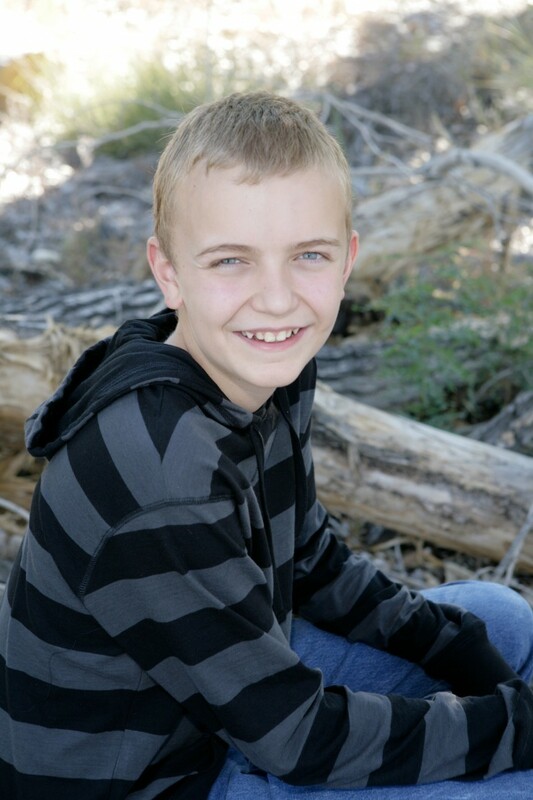 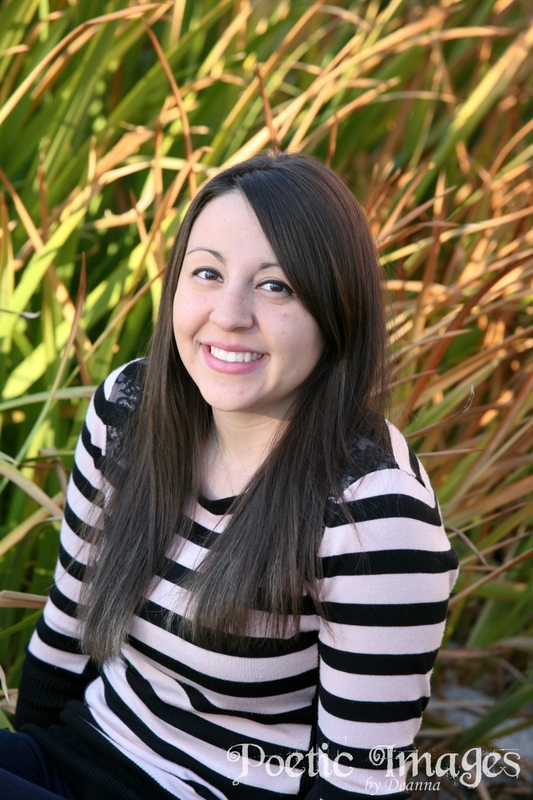 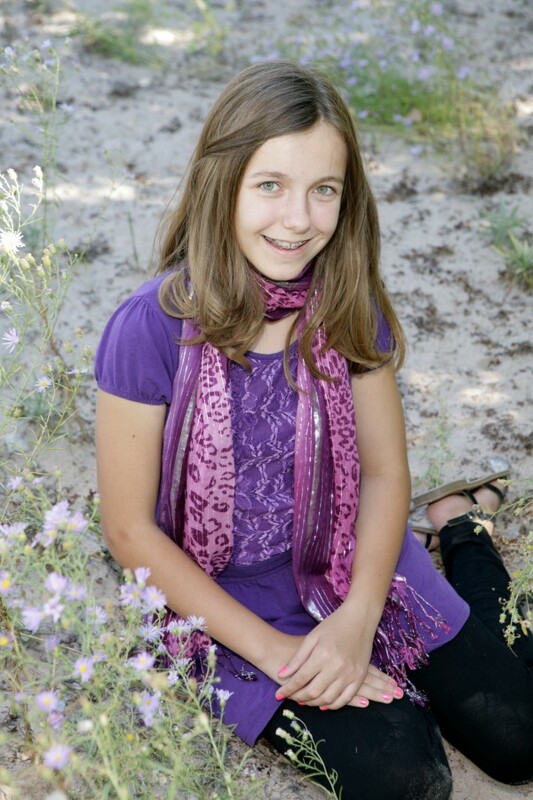 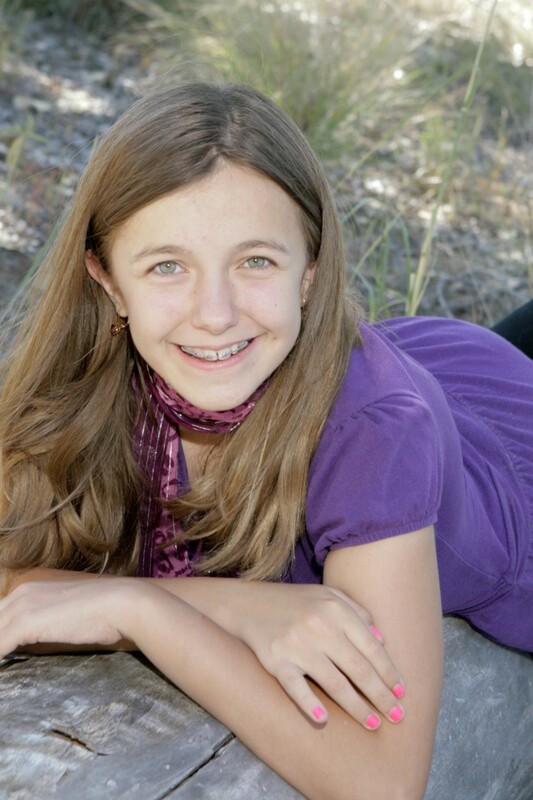 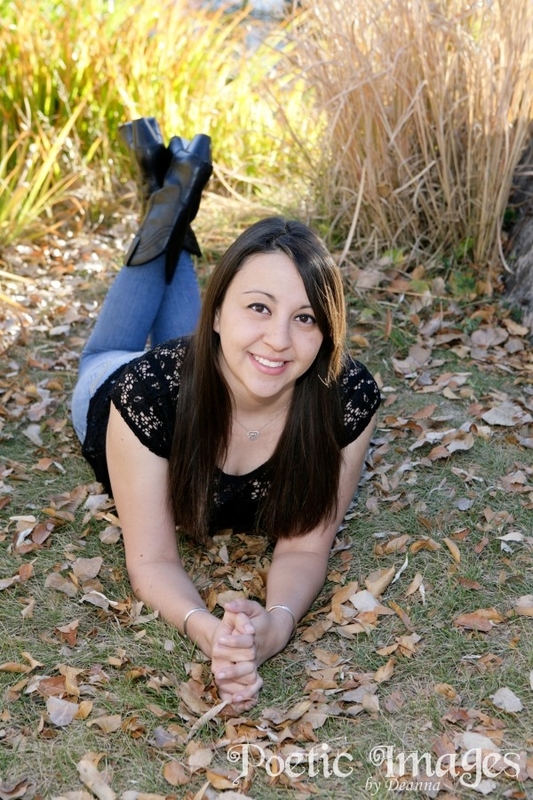 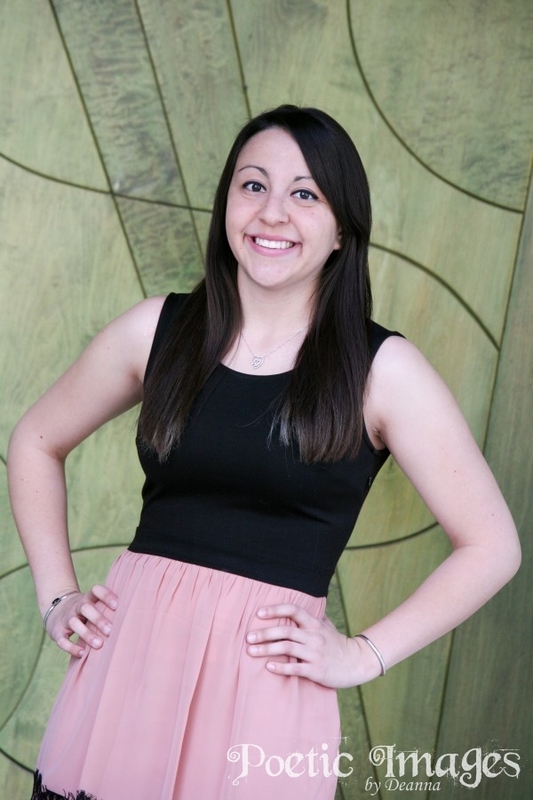 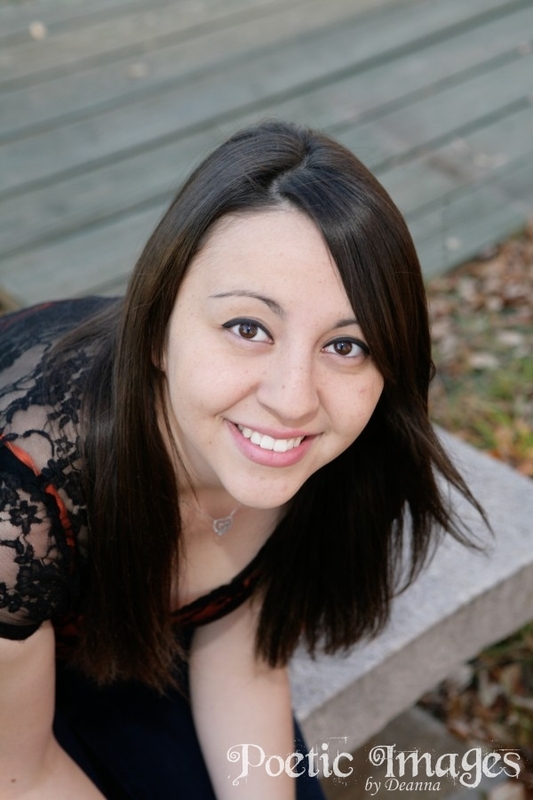 All senior sessions are up to 1.5 hours long, and includes up to six changes in clothing. 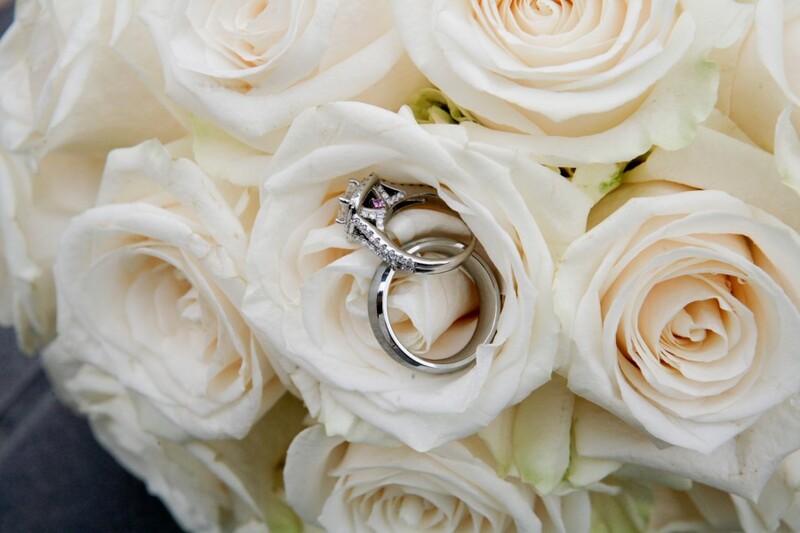 We encourage our seniors to bring special mementos like letter jackets, senior class rings, medals or trophys, etc so we can showcase your special high school moments. 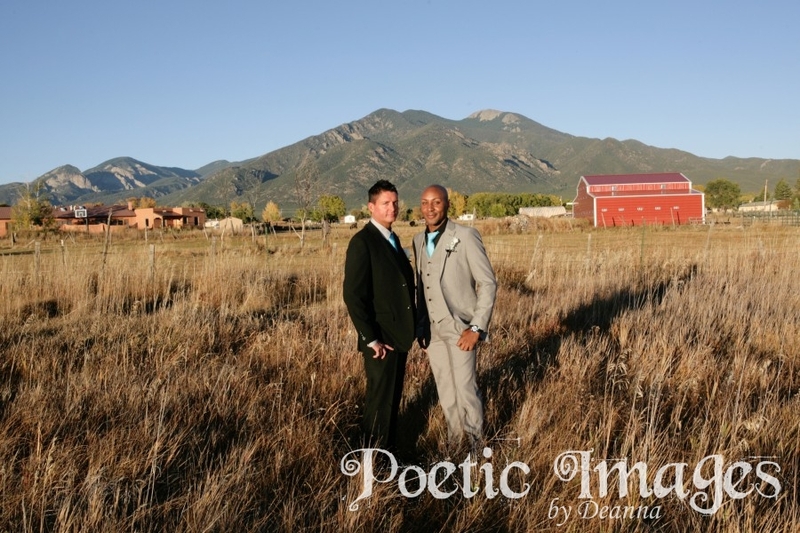 We photograph unlimited poses and with traditional and crazy angles so you have a large selection of photos to choose from. 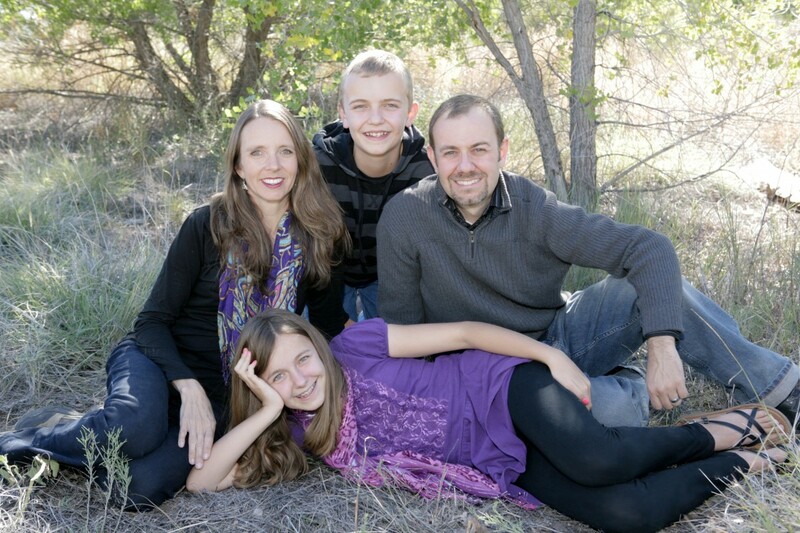 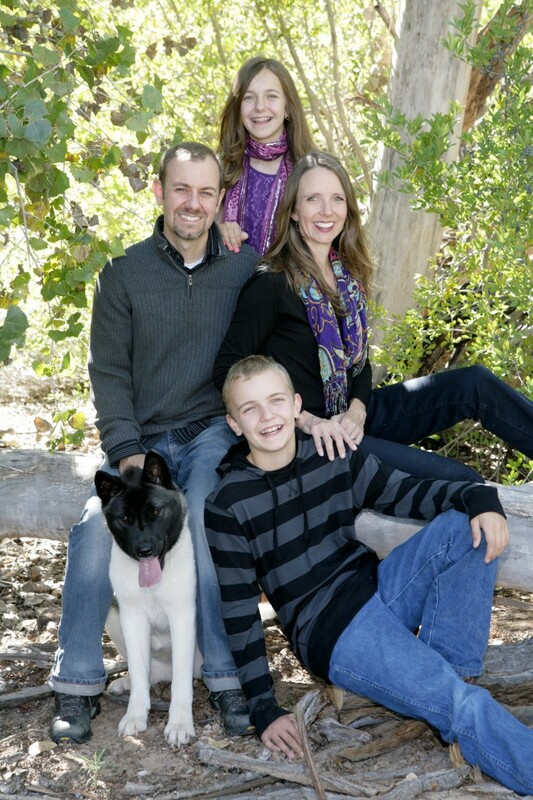 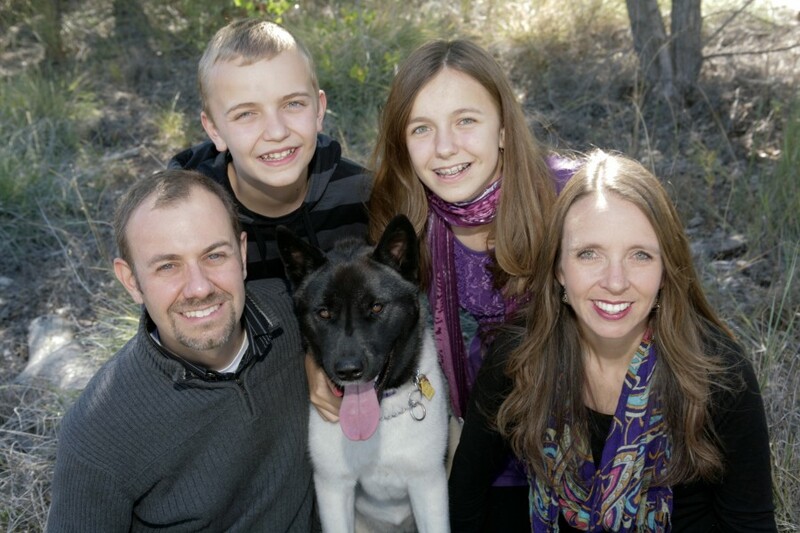 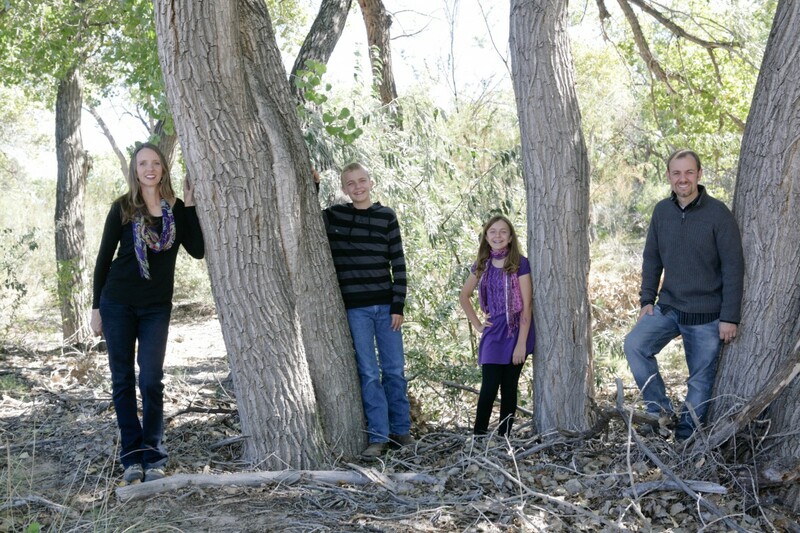 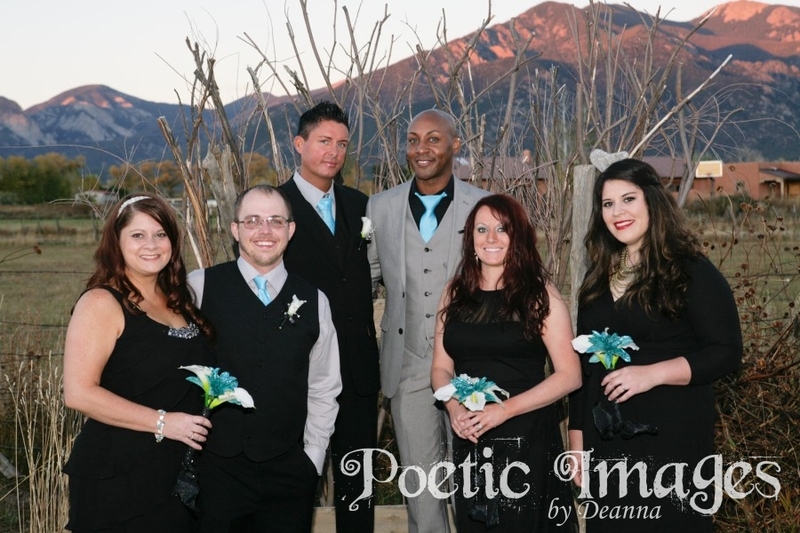 Serving all public and private high schools in the Northern New Mexico area! 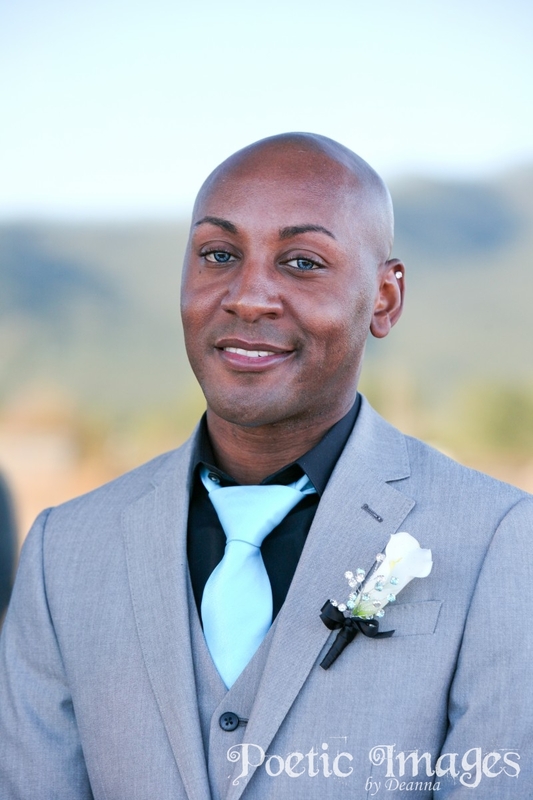 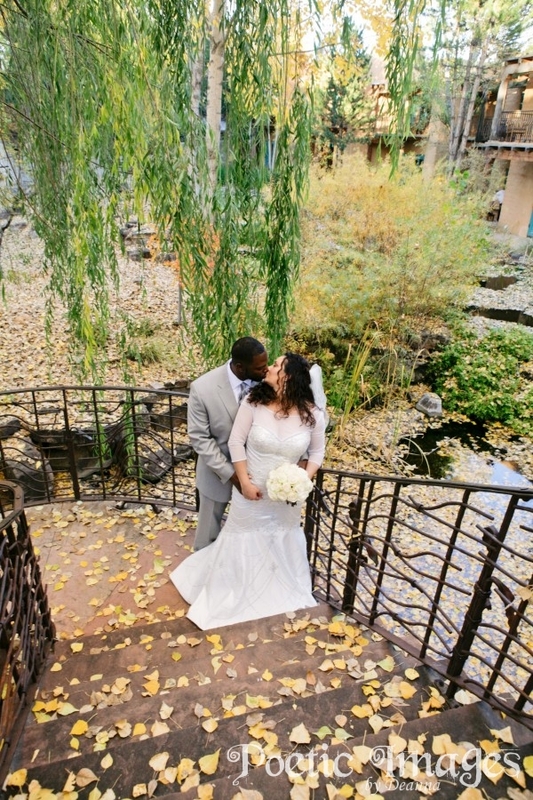 Michelle and James could not have planned their destination wedding any better! 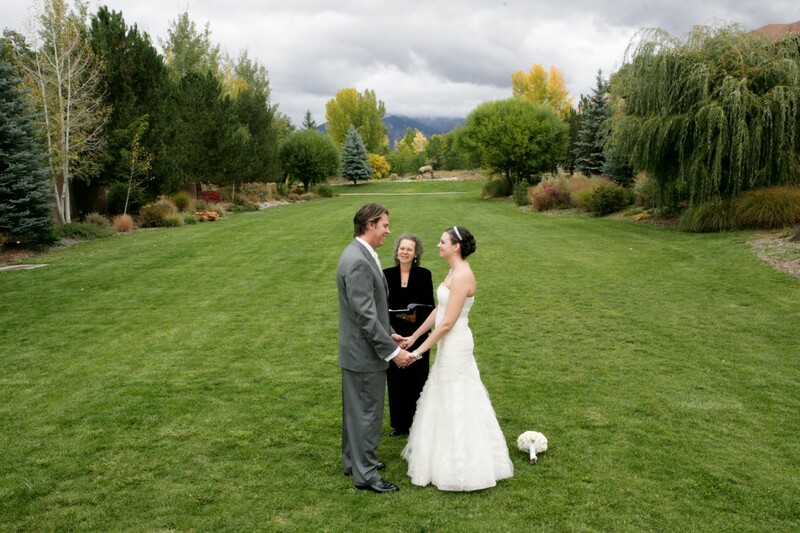 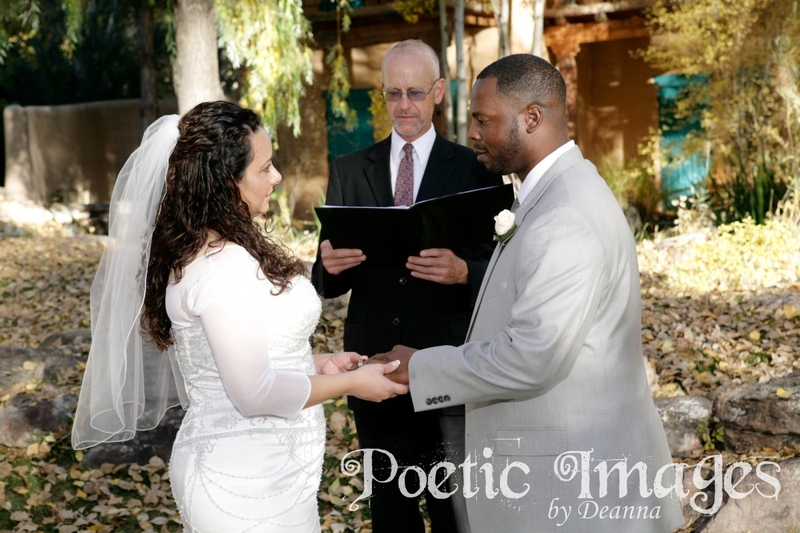 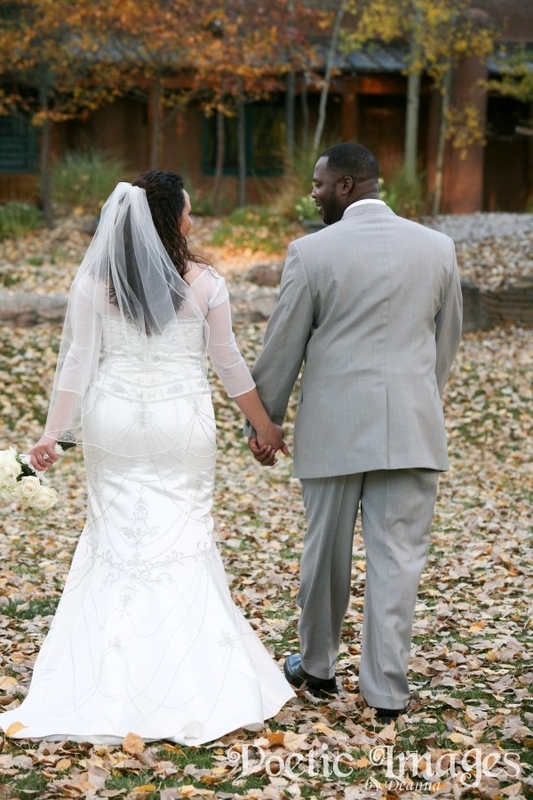 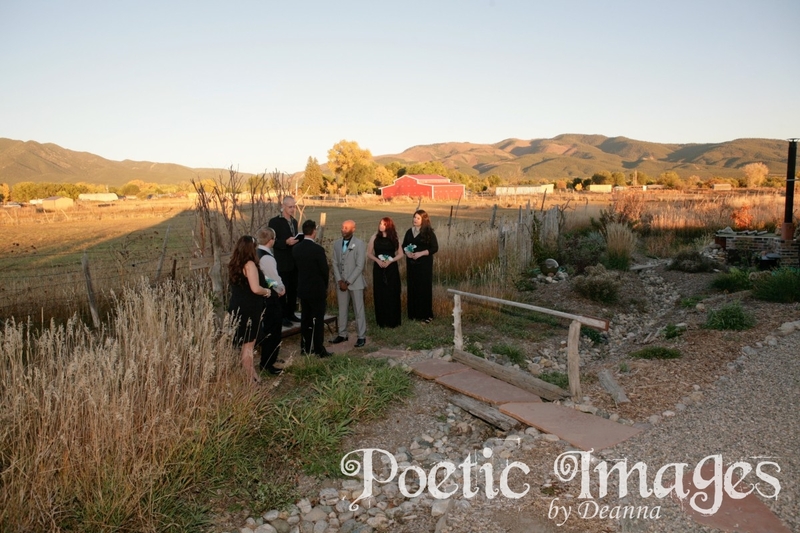 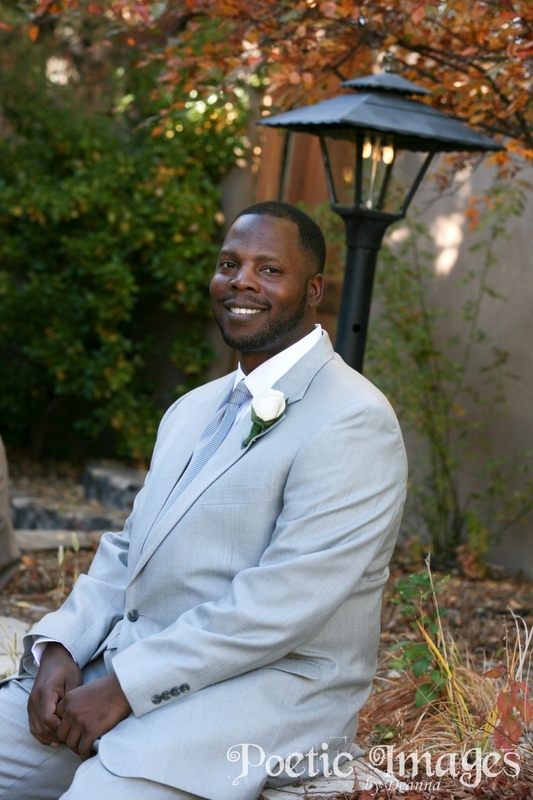 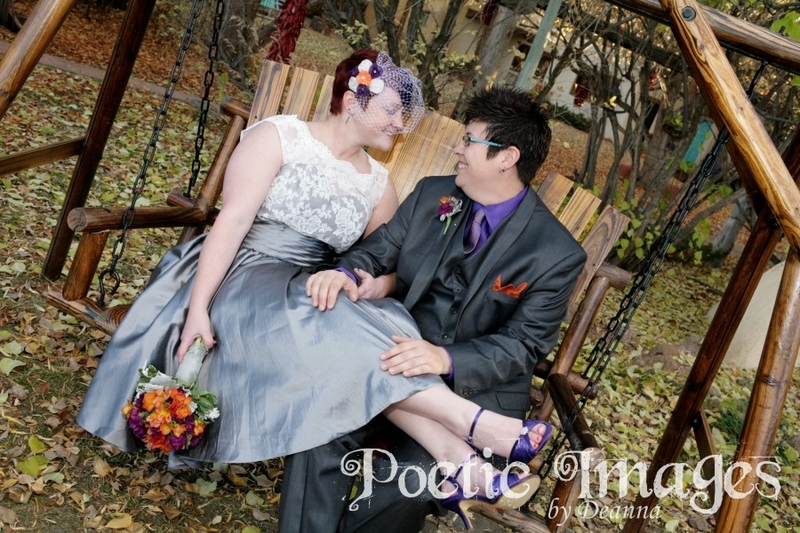 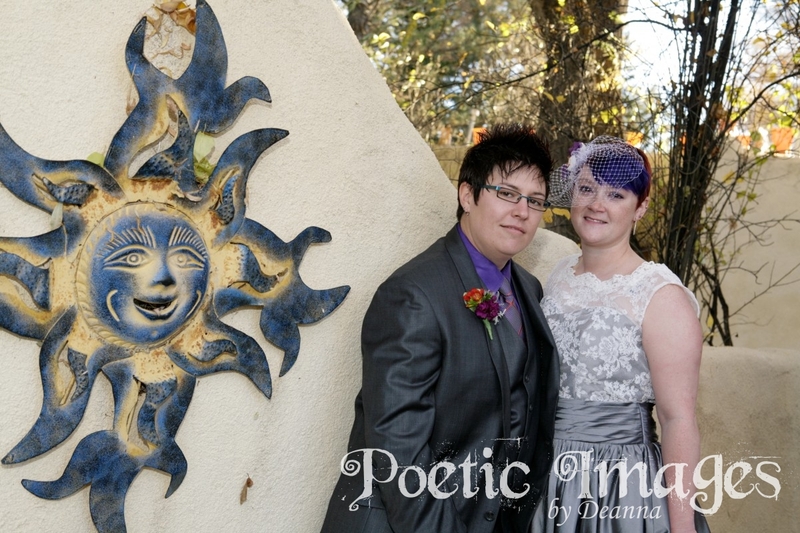 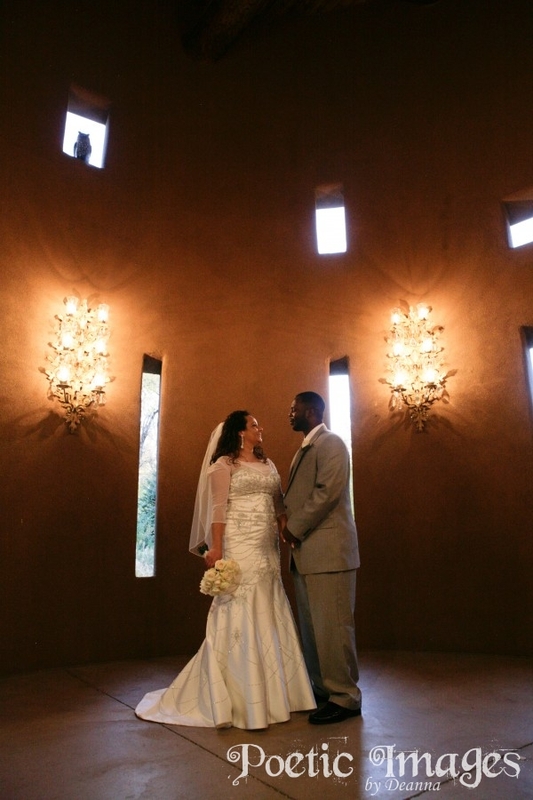 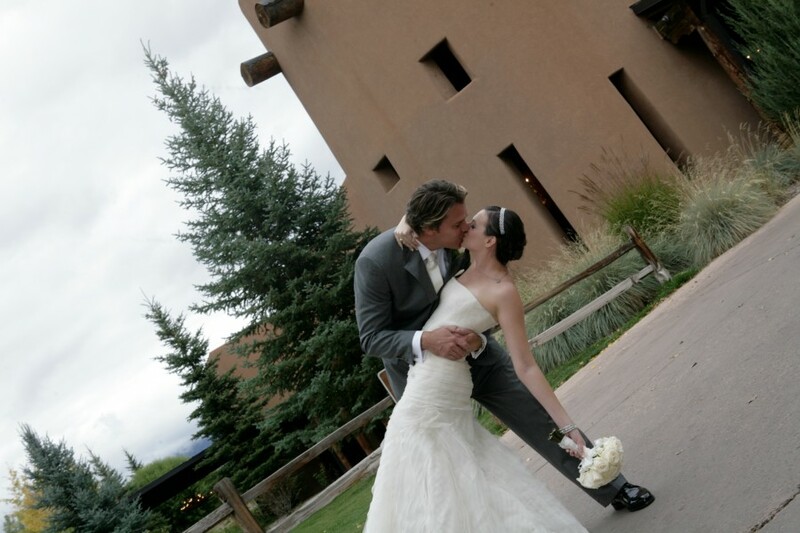 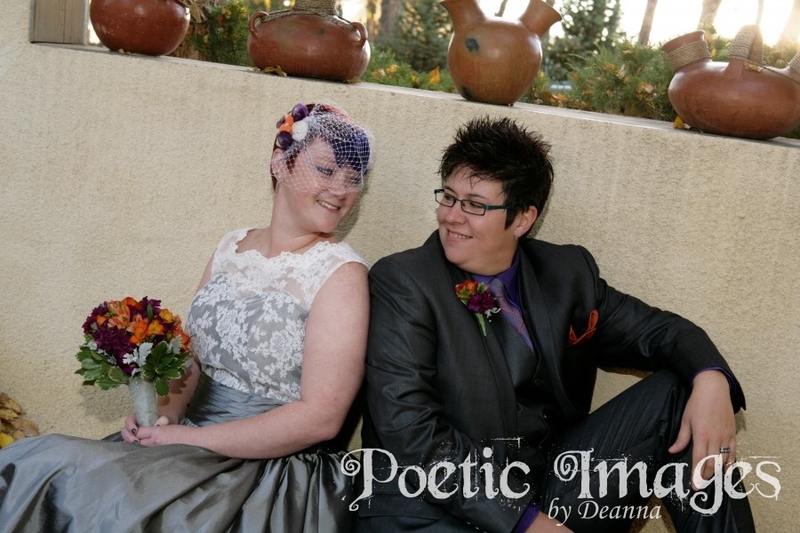 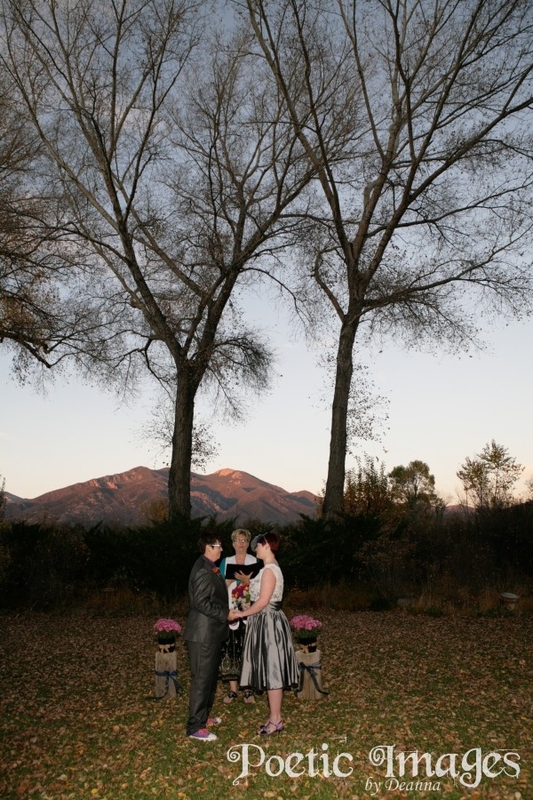 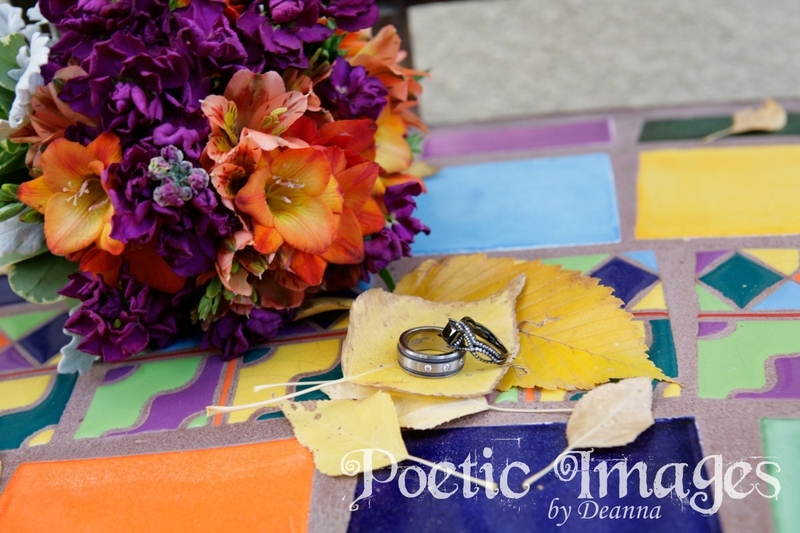 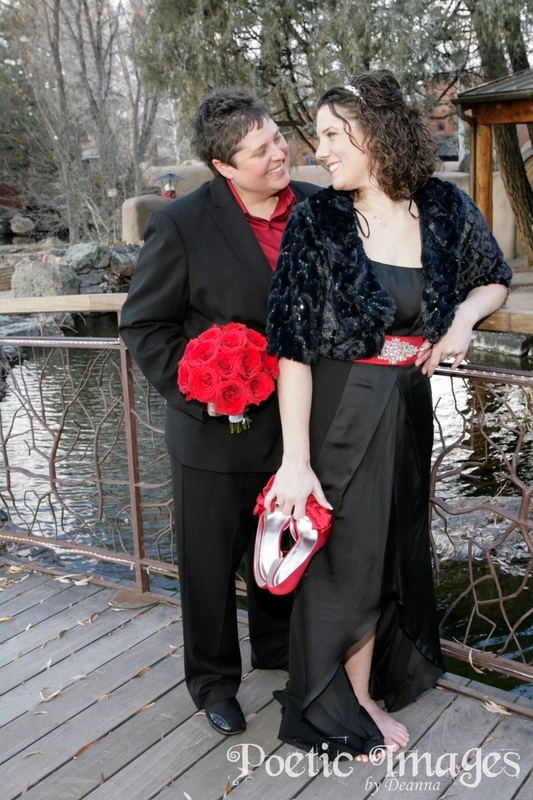 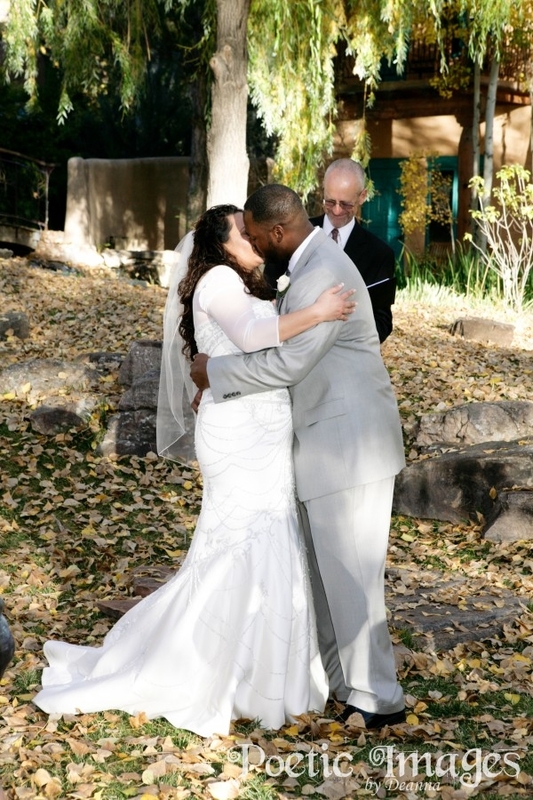 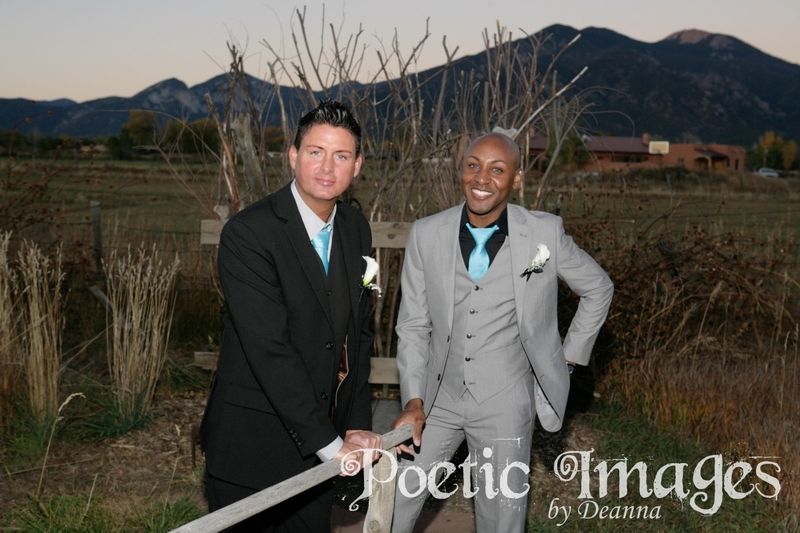 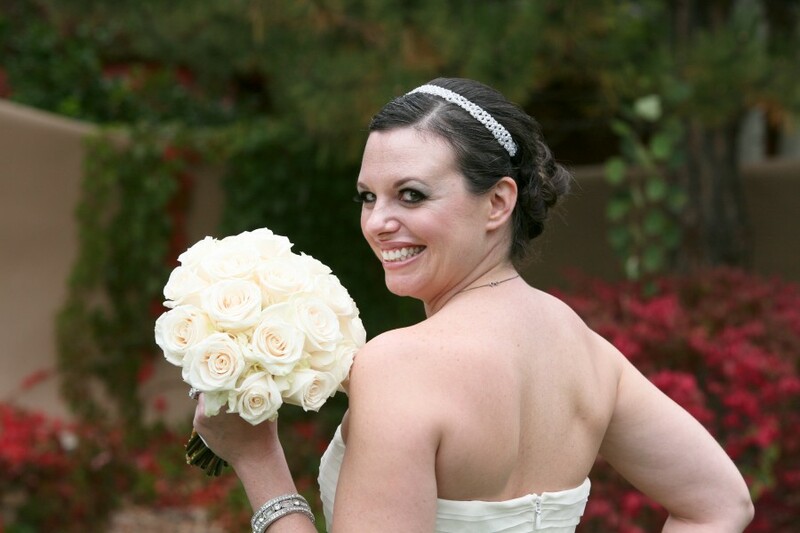 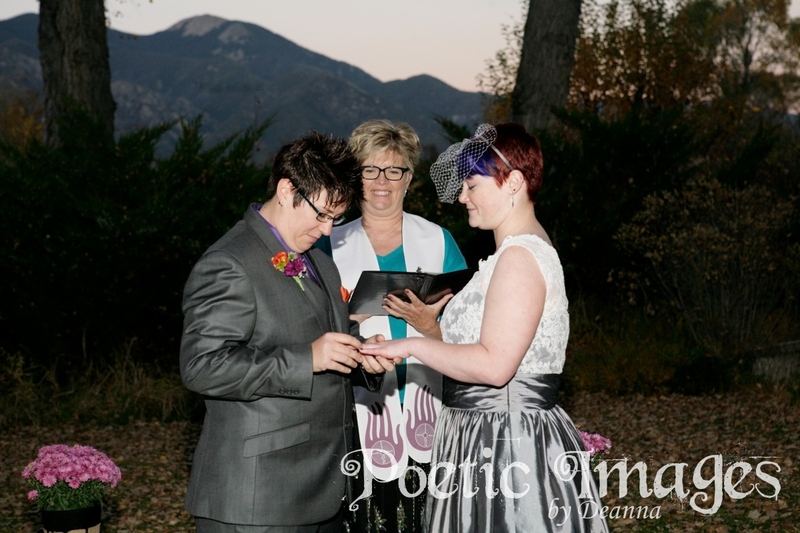 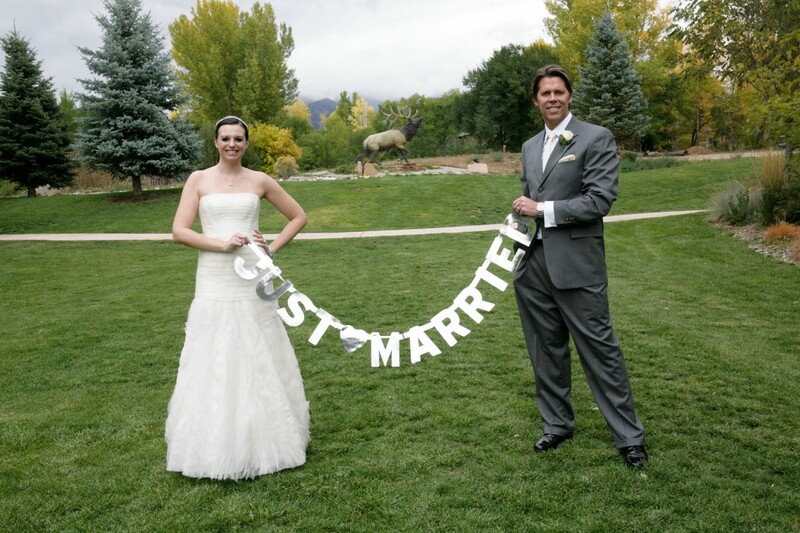 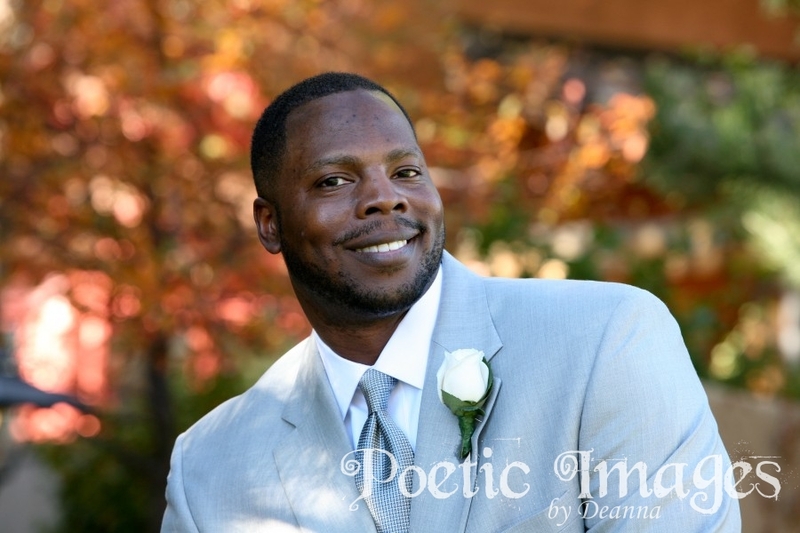 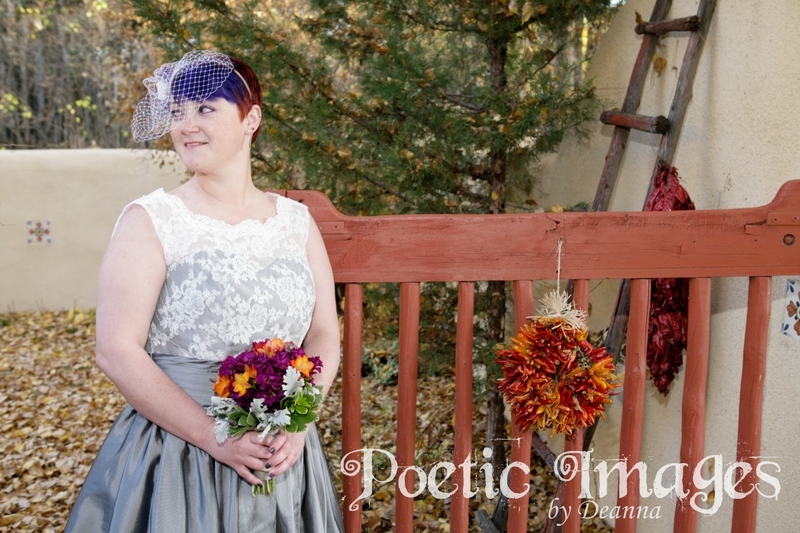 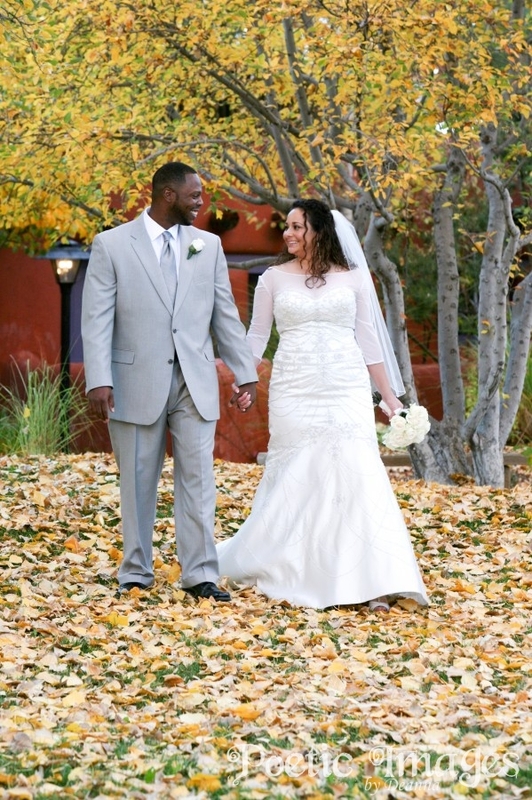 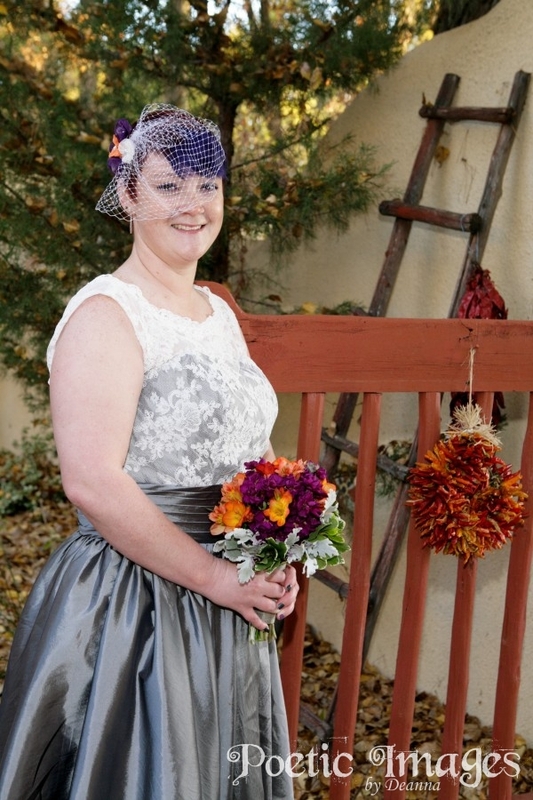 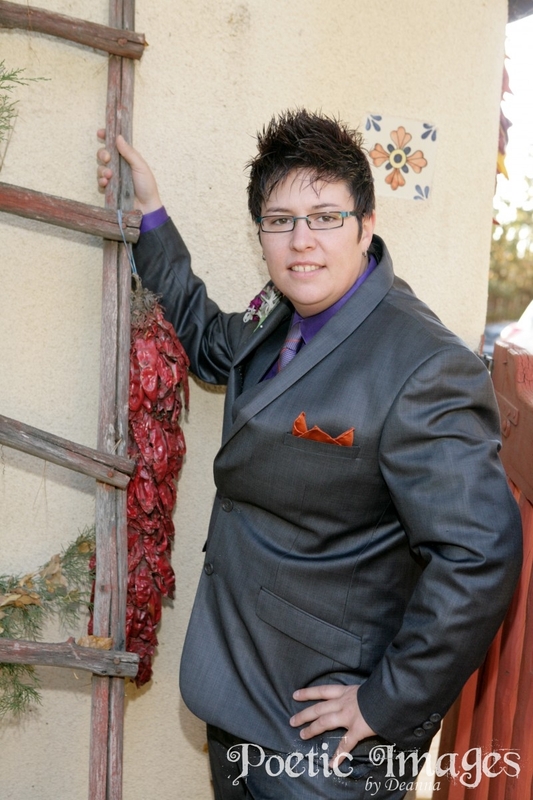 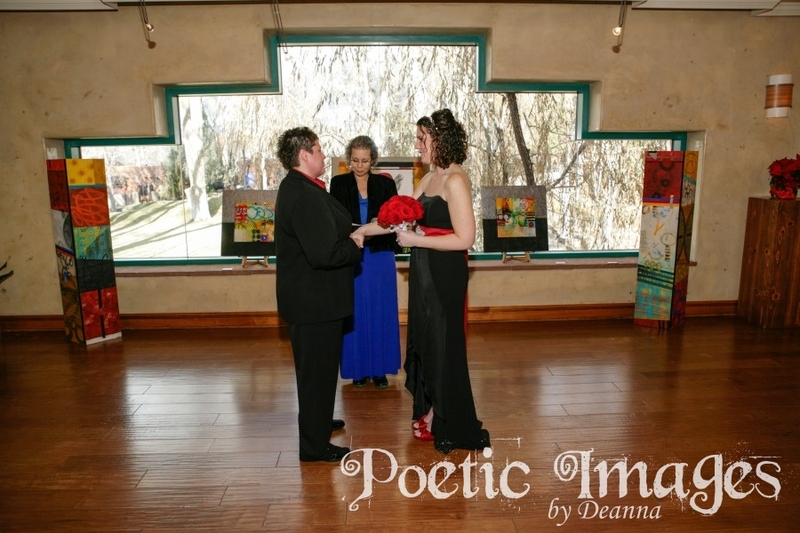 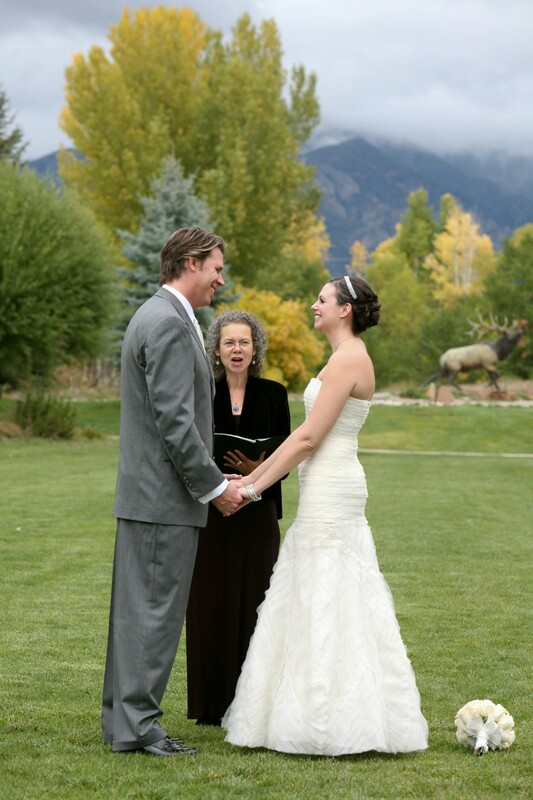 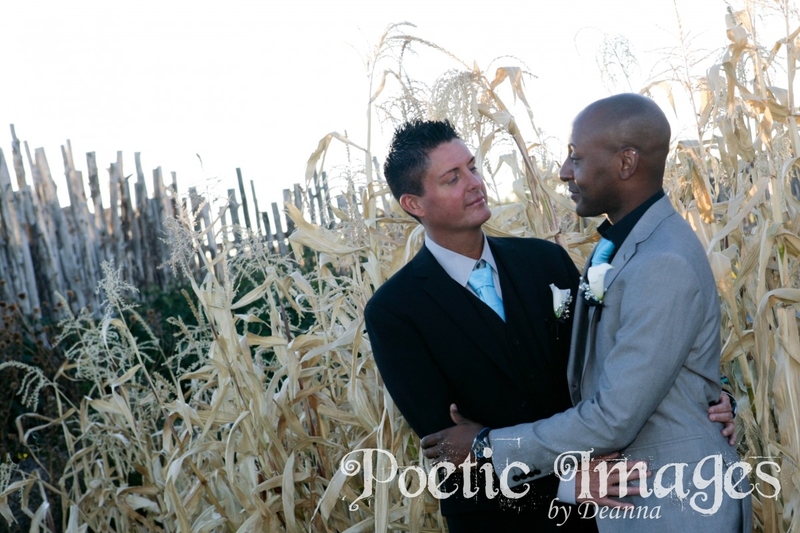 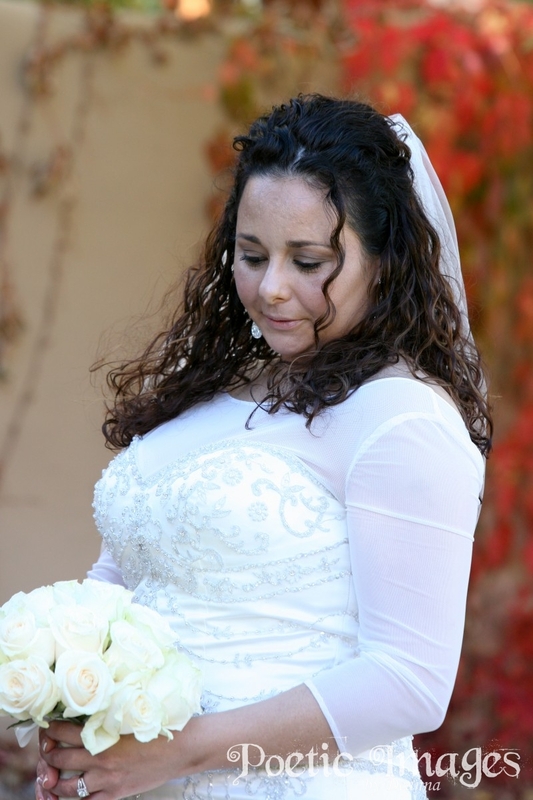 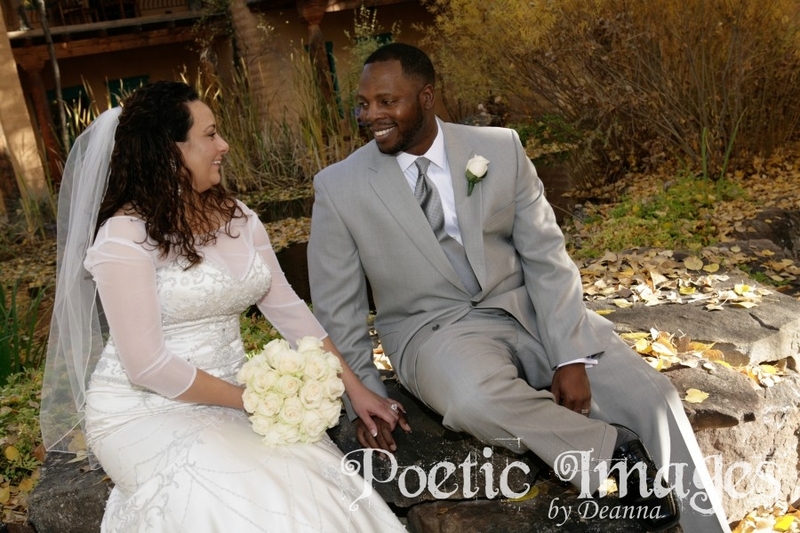 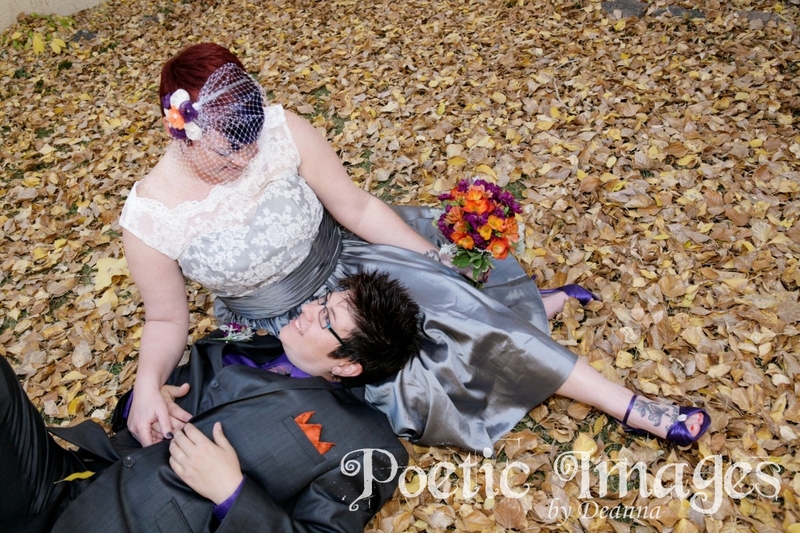 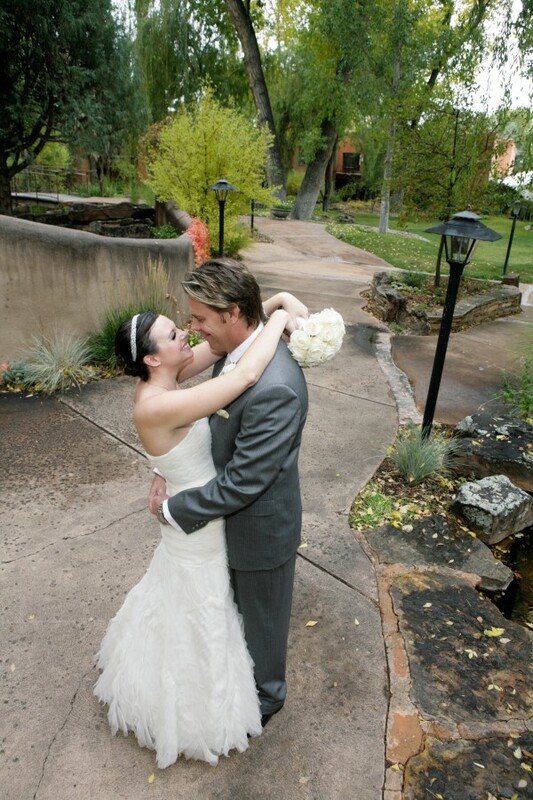 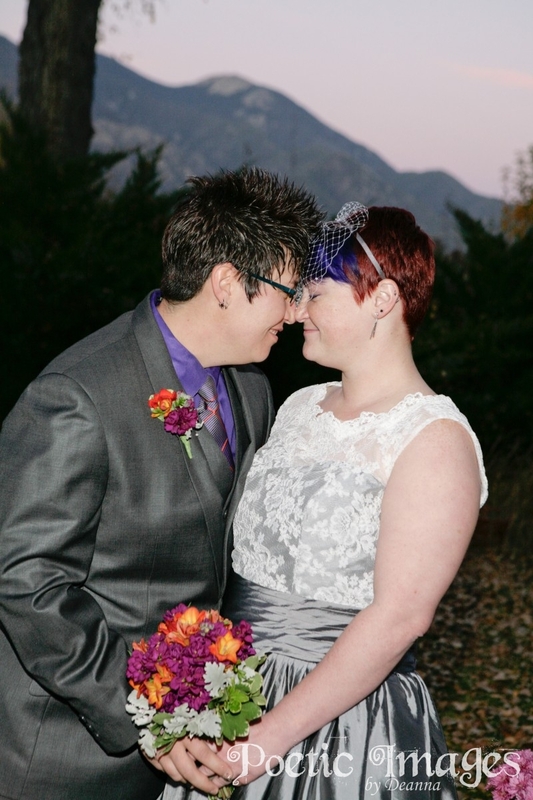 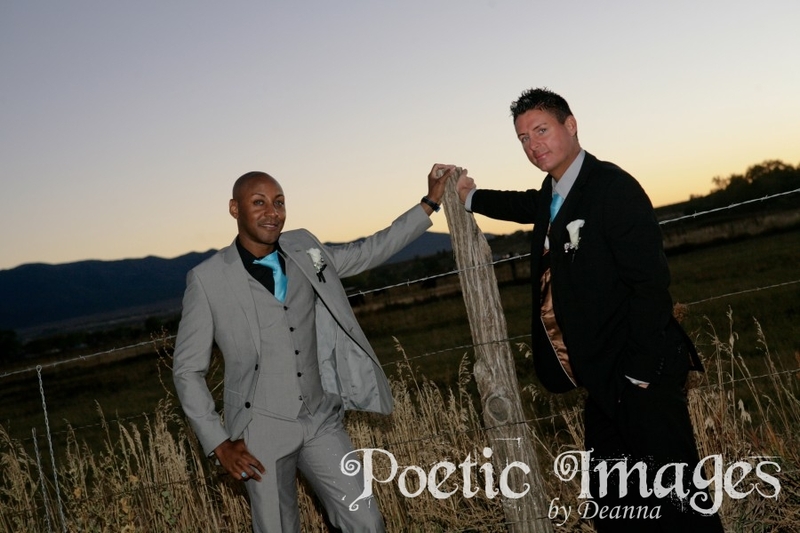 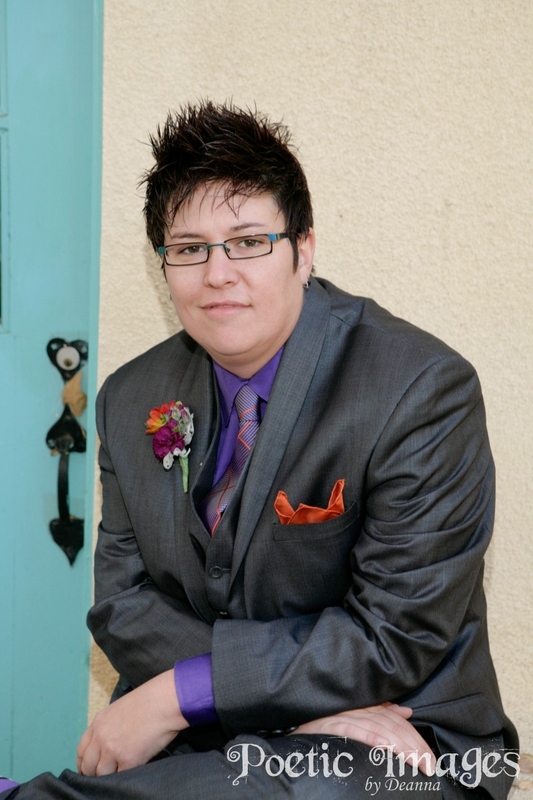 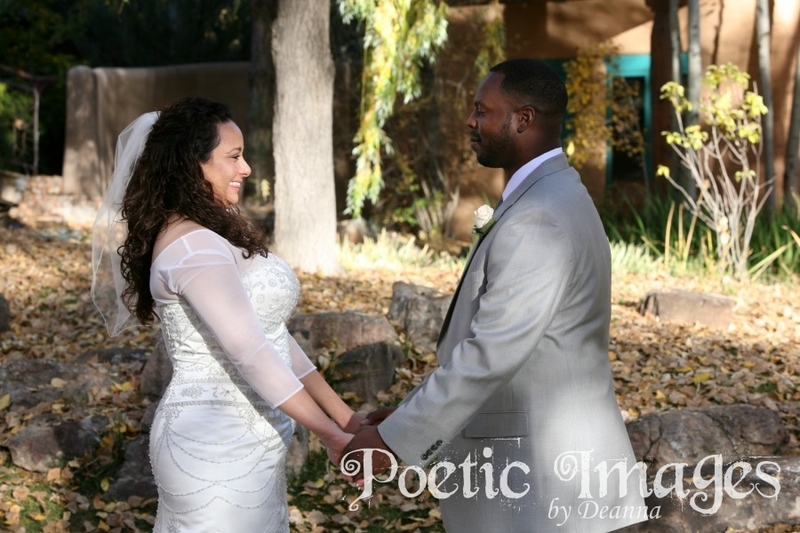 Their small outdoor ceremony took place on the perfect day exhibiting the breathtaking fall foliage here in Taos, NM! 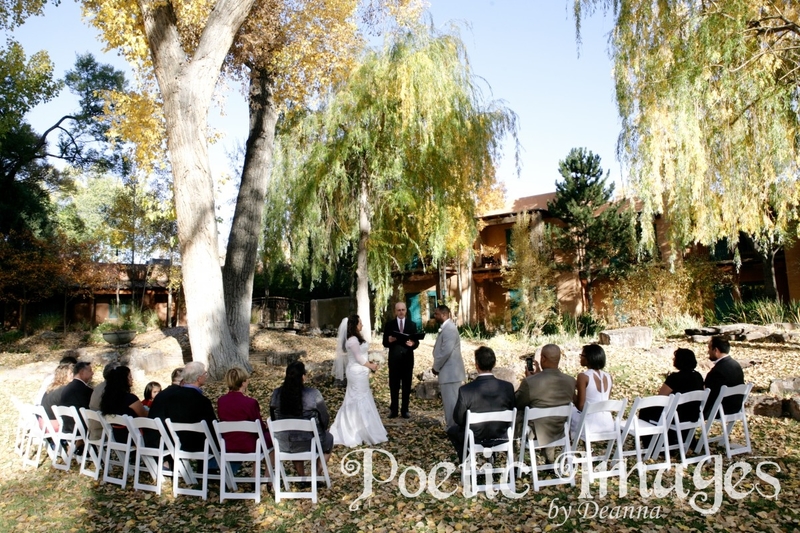 The leaves on the ground were thick and crunchy and the vines crawling along the adobe were in the height of their saturation. 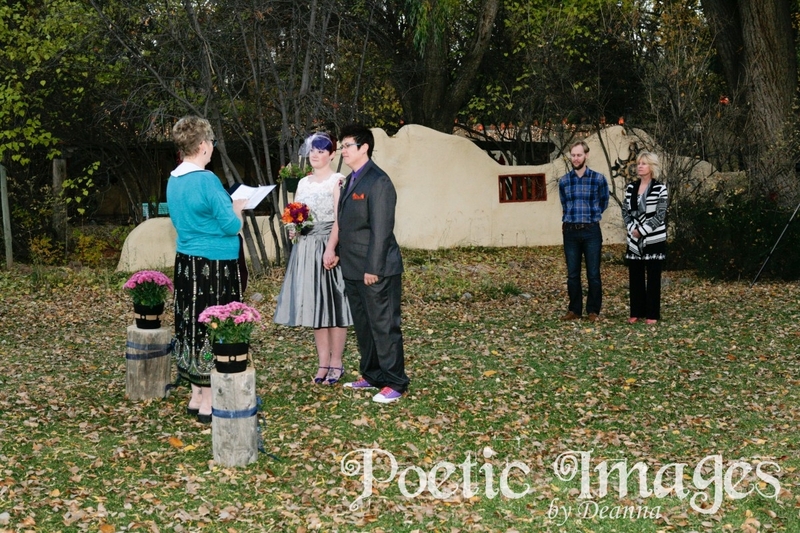 Each tree variation offered a different color as their job was to advertise a wedding in autumn in Northern New Mexico! 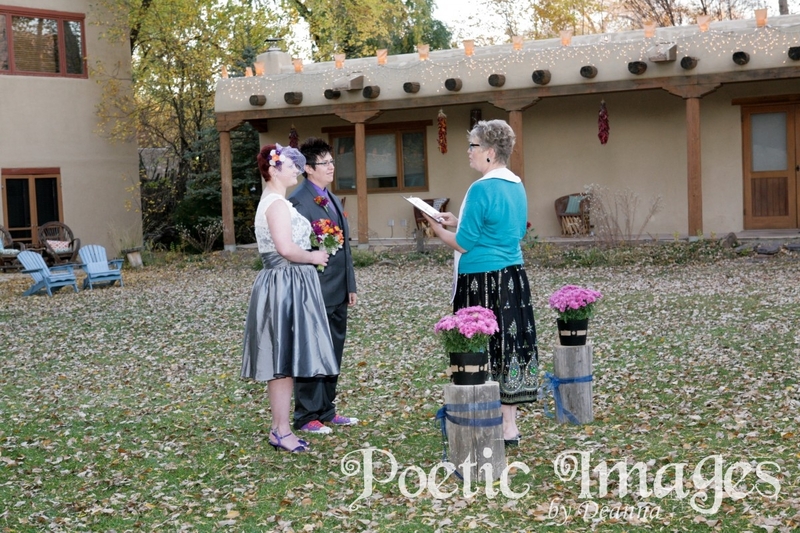 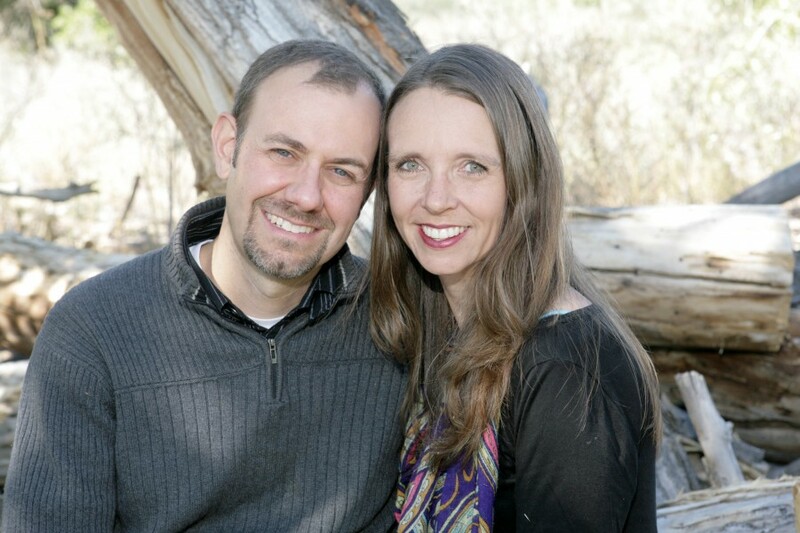 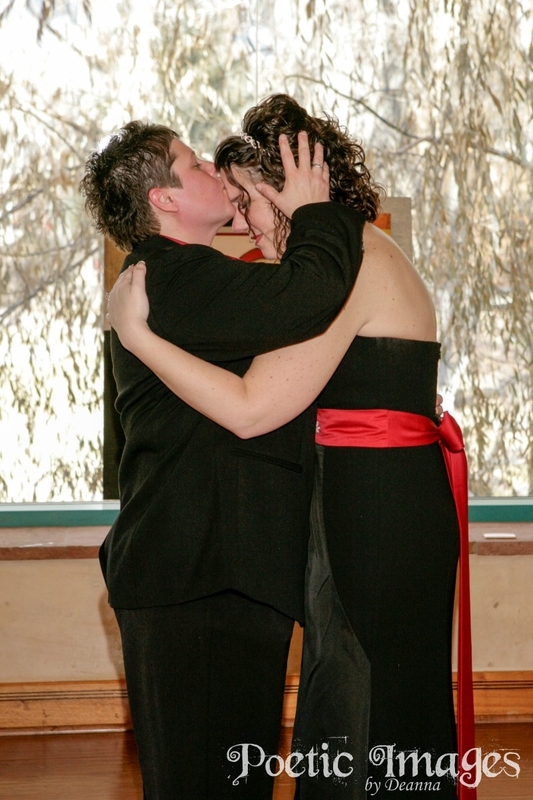 This incredible couple came from Georgia to get married in Taos, NM! 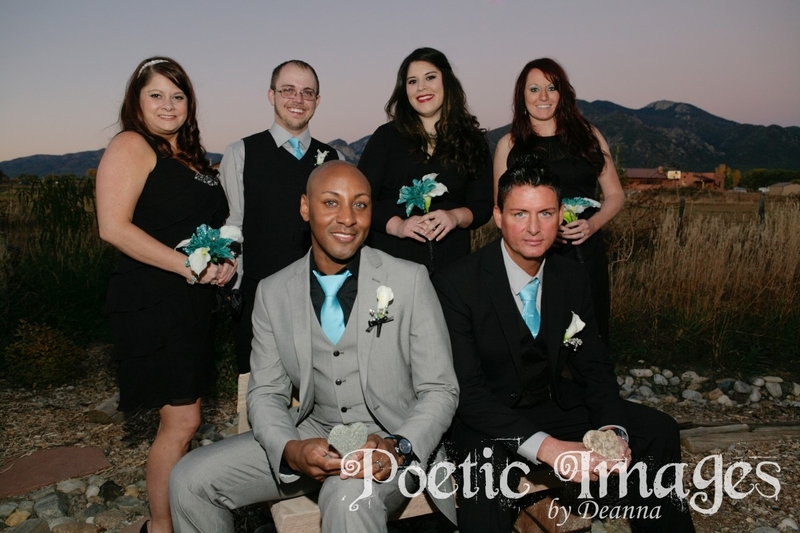 The wedding party was made up of four people, the best friends of the grooms. 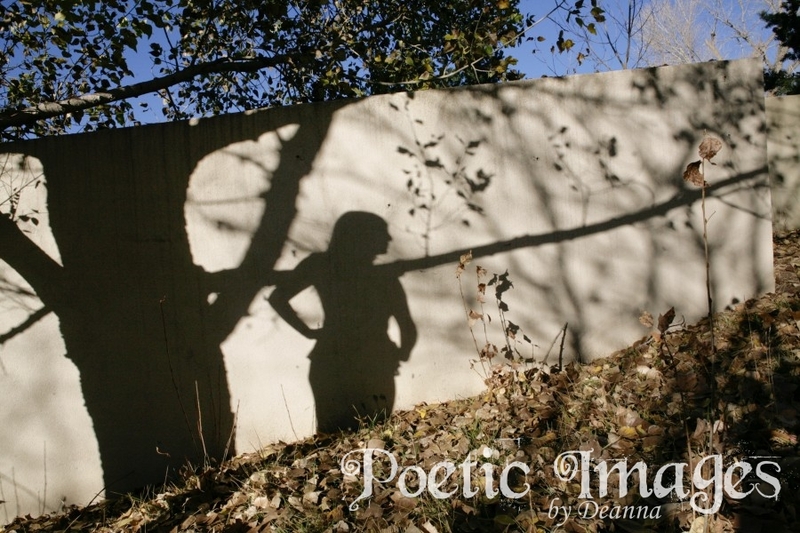 The shadows were long and the light was beautiful. 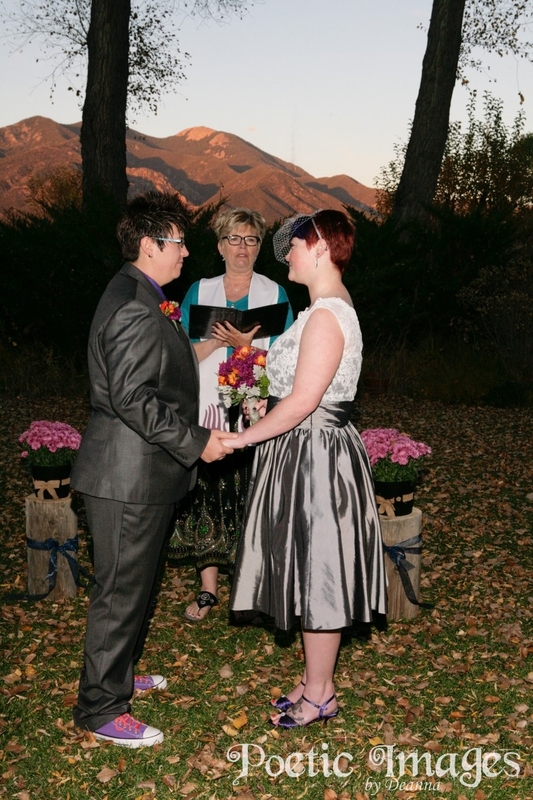 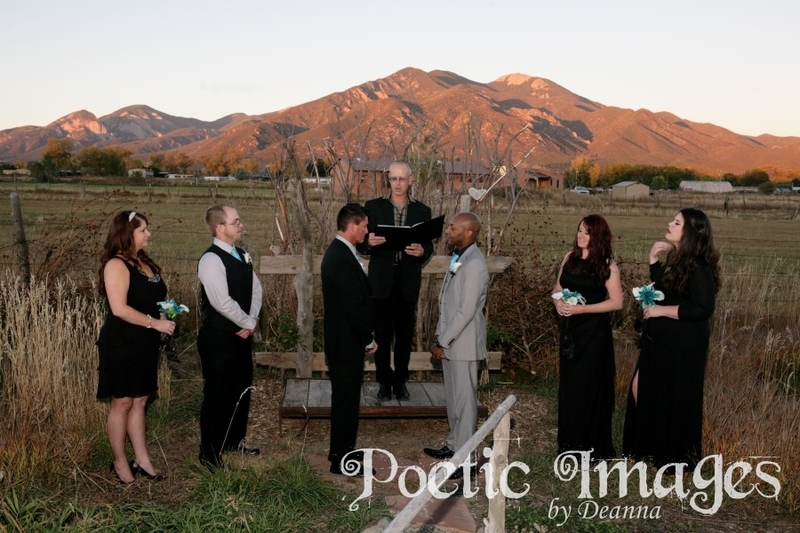 The ceremony took place right before sunset and the glow on Taos’ mountains was outstanding.